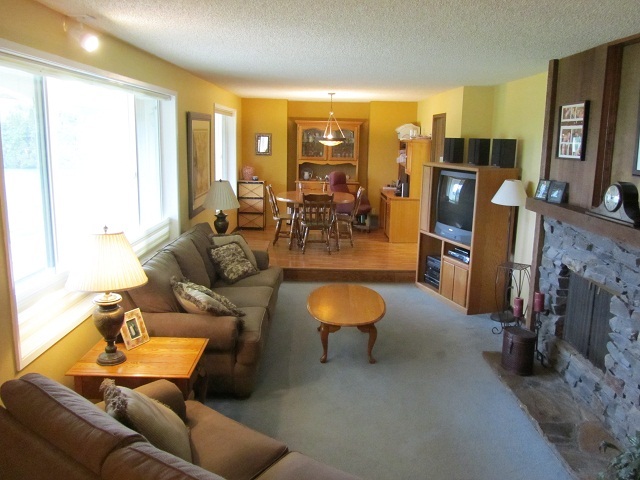 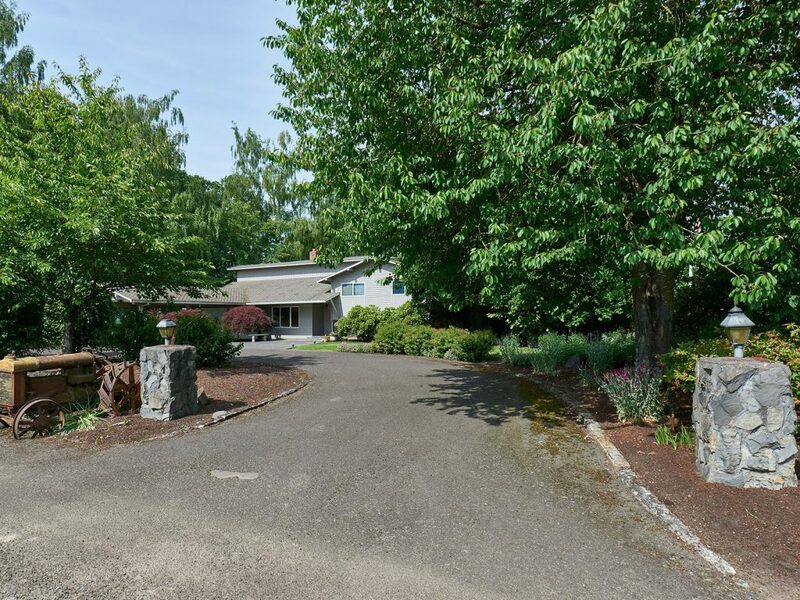 Canby Home & 35+ Acres! 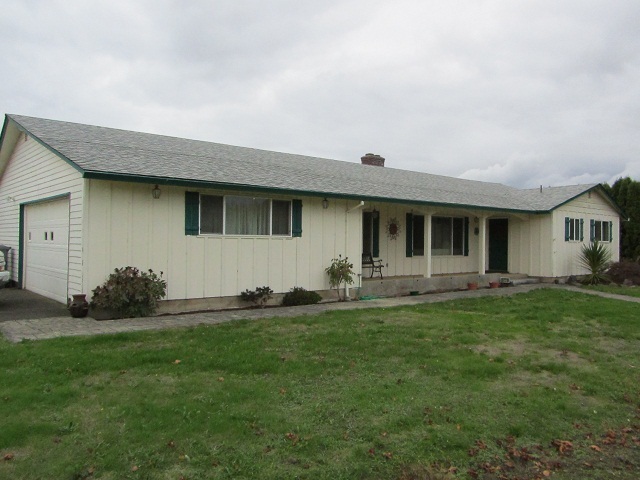 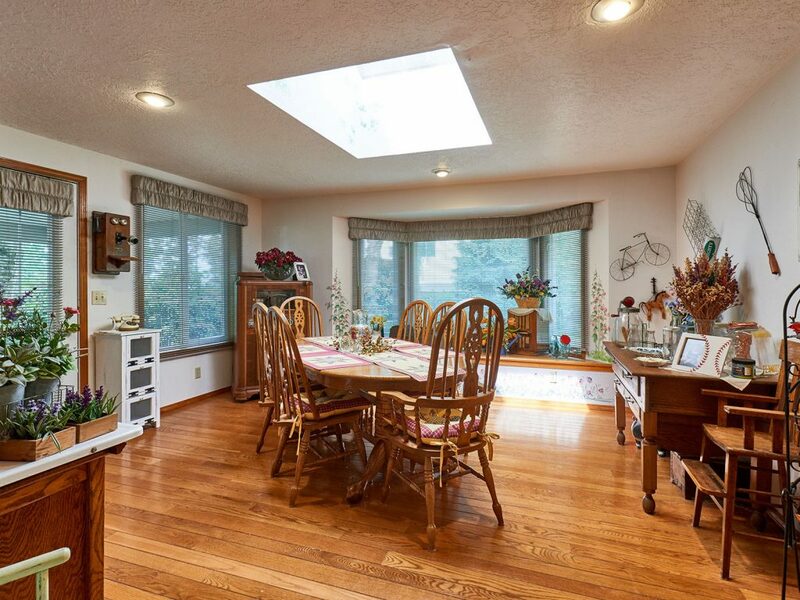 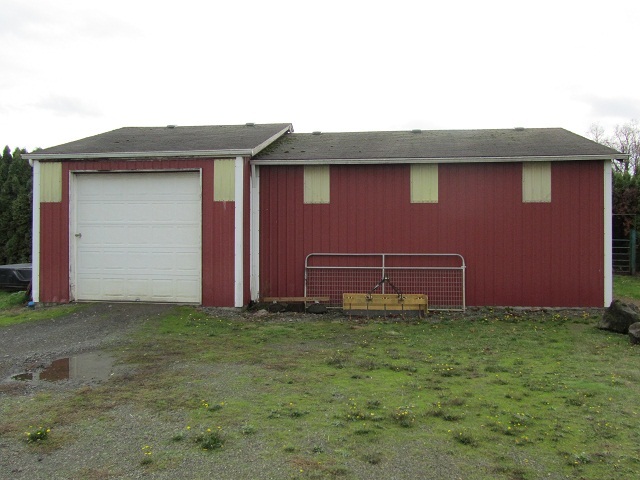 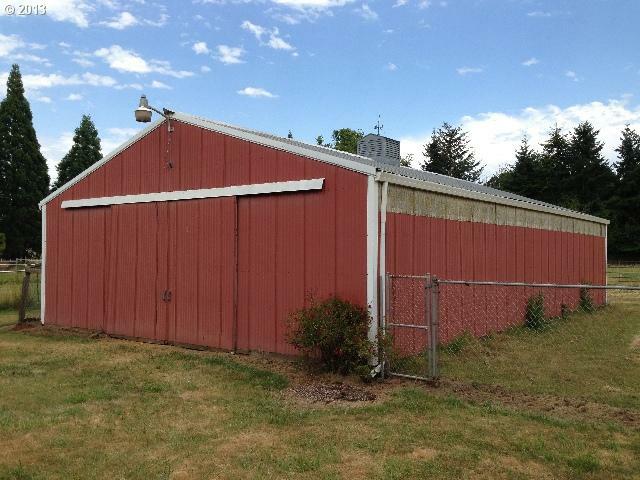 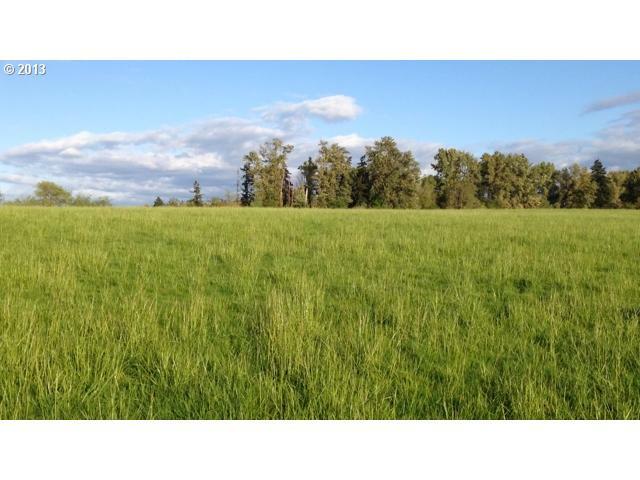 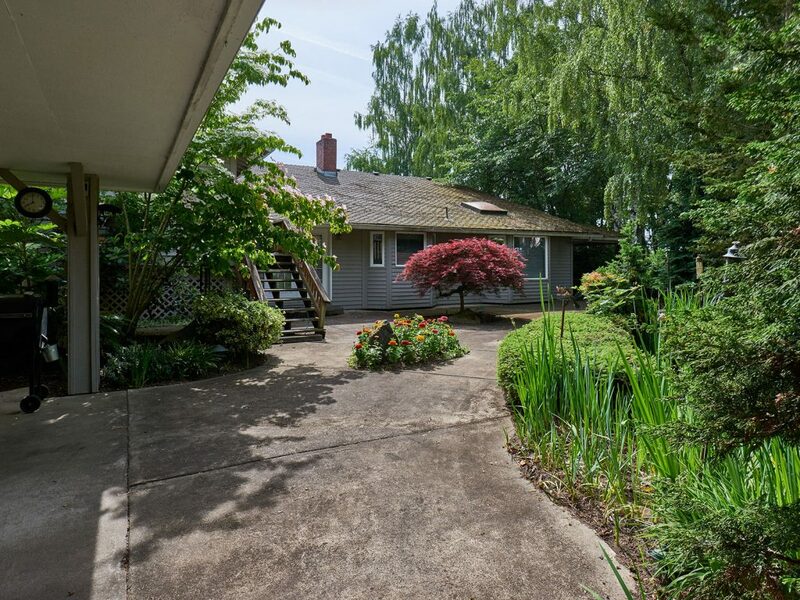 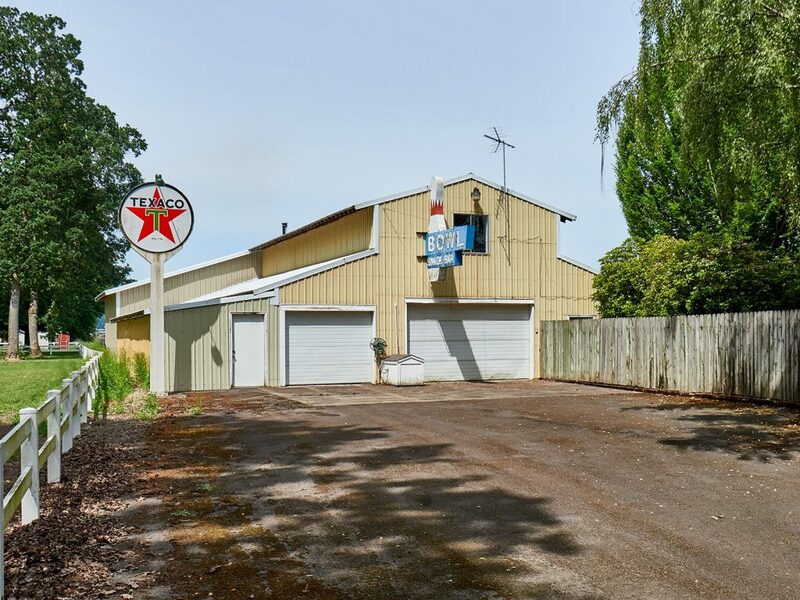 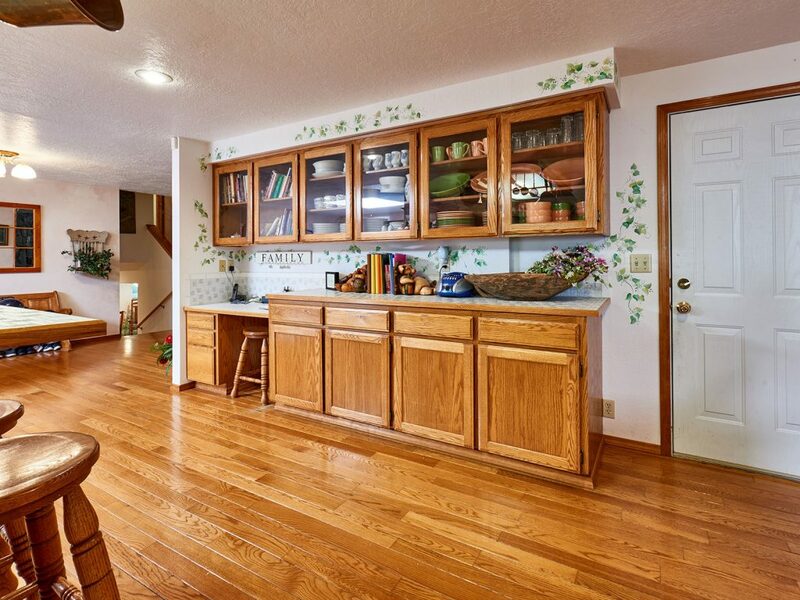 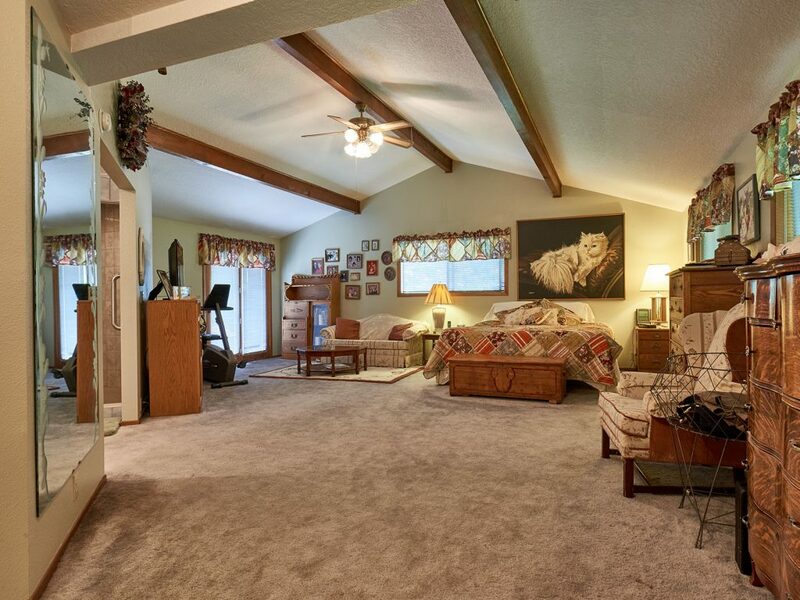 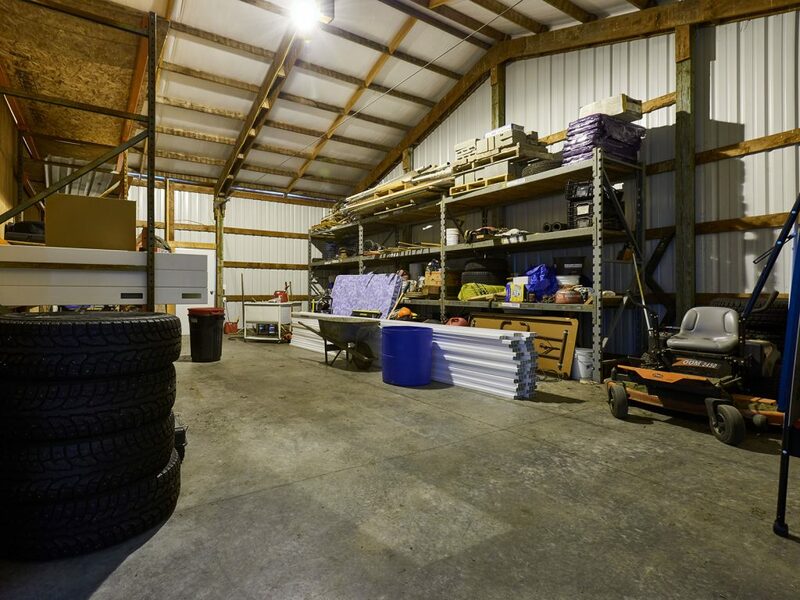 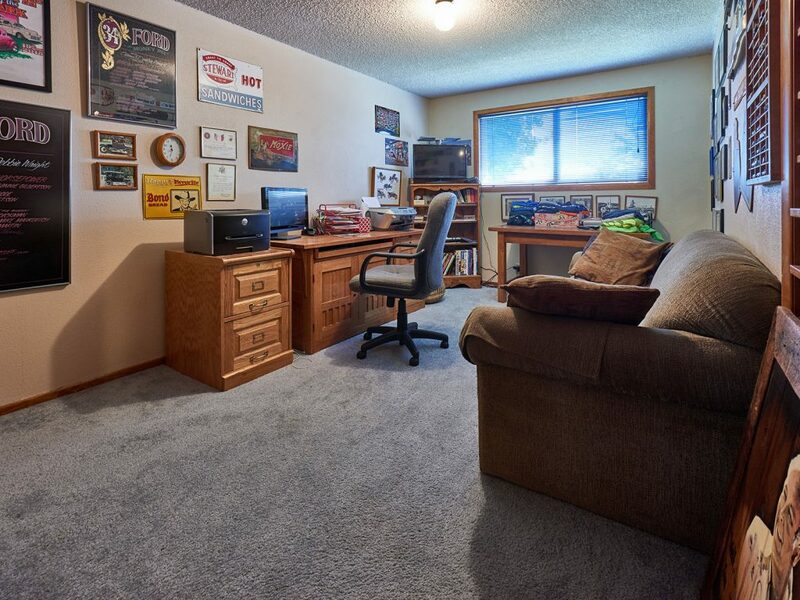 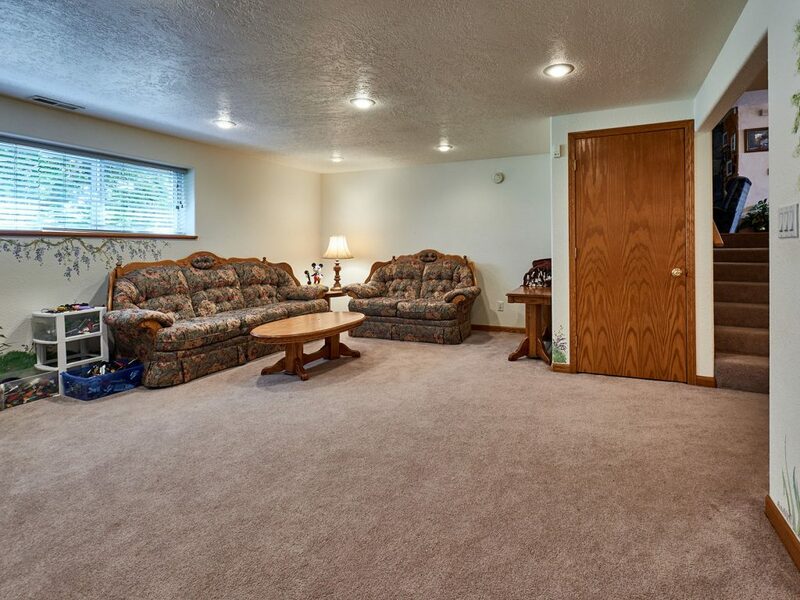 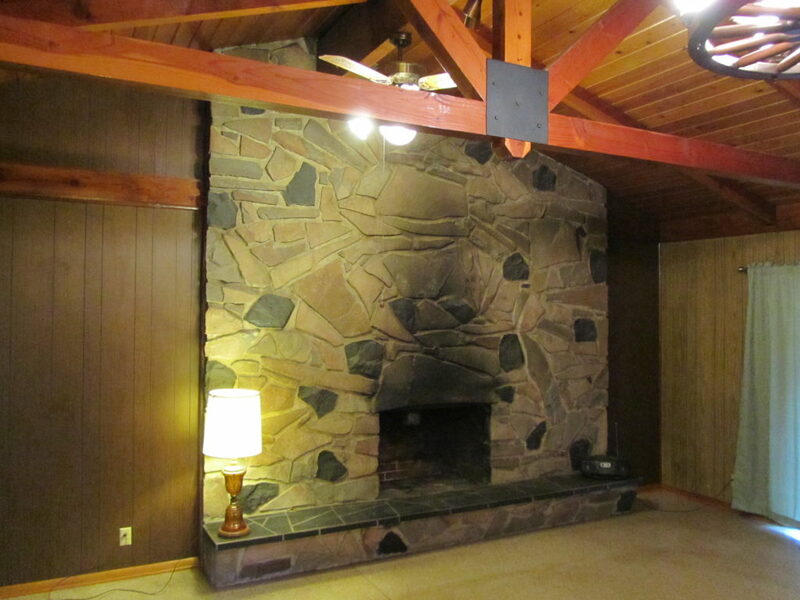 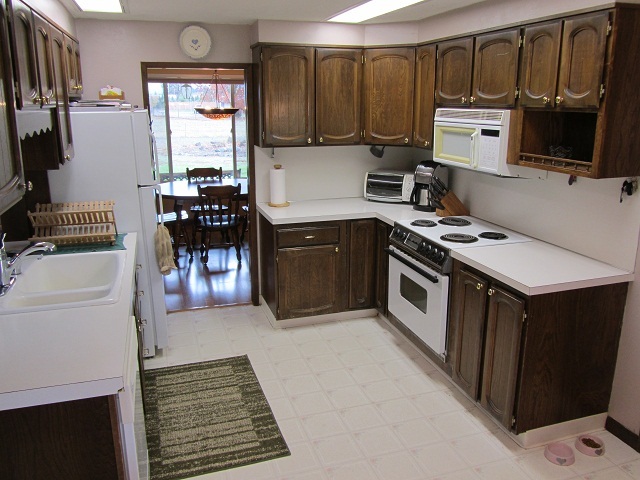 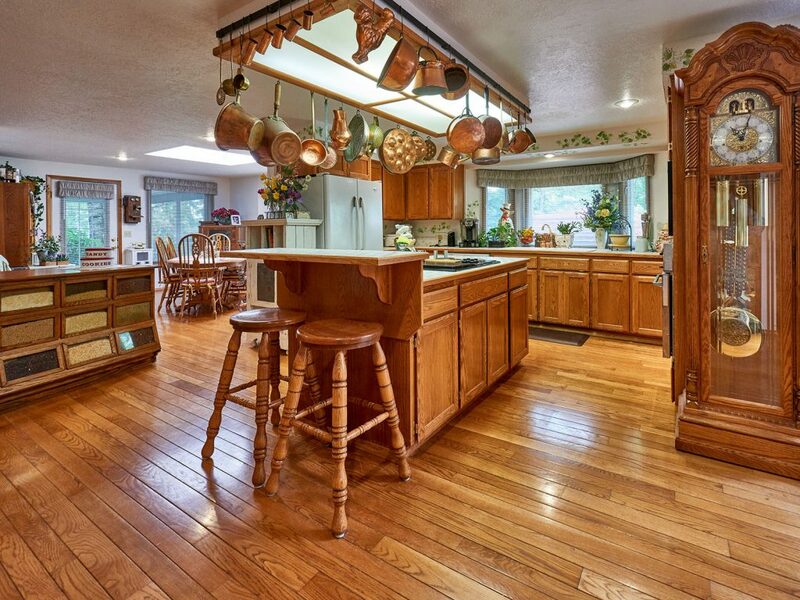 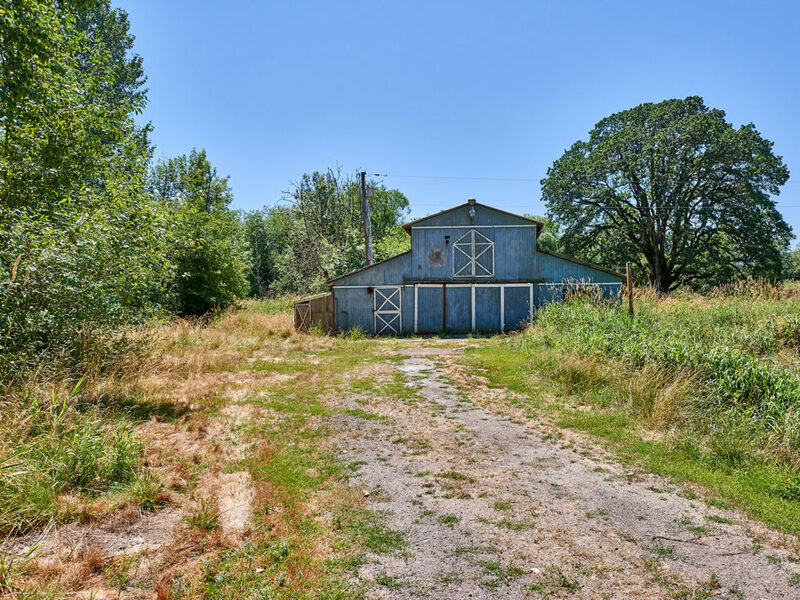 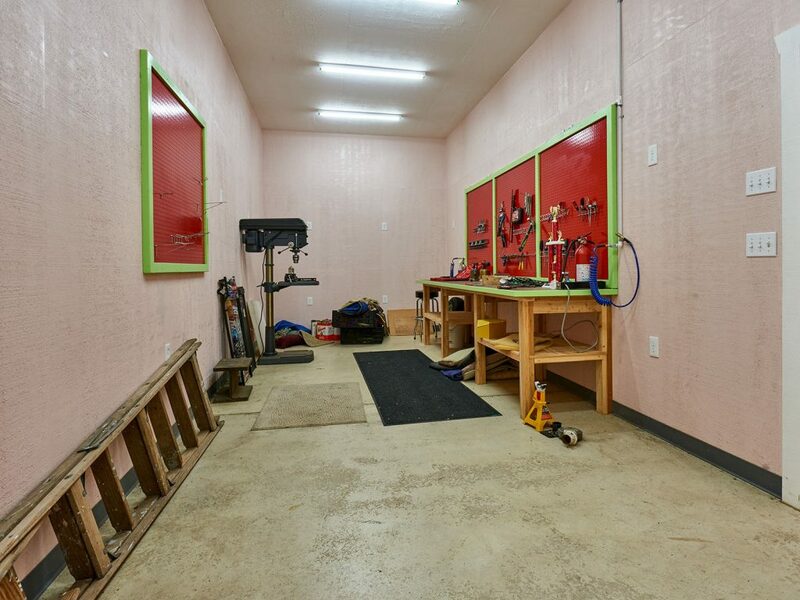 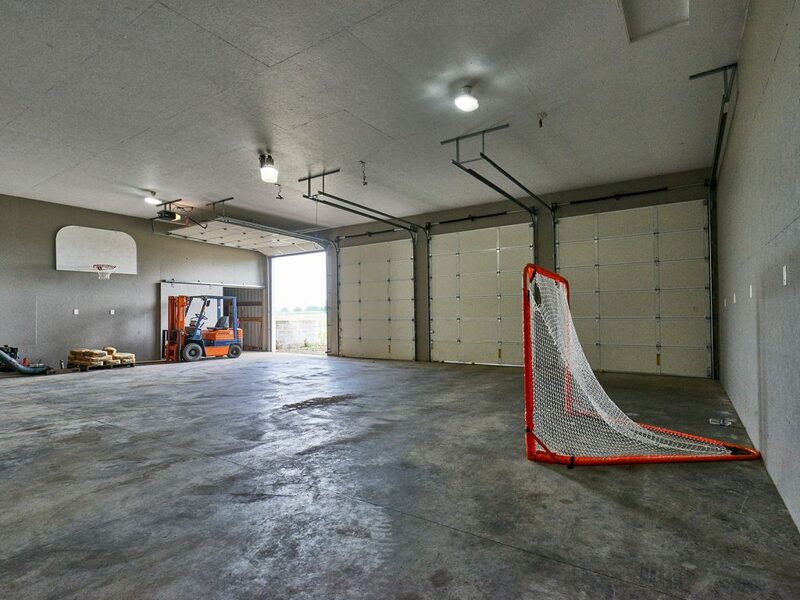 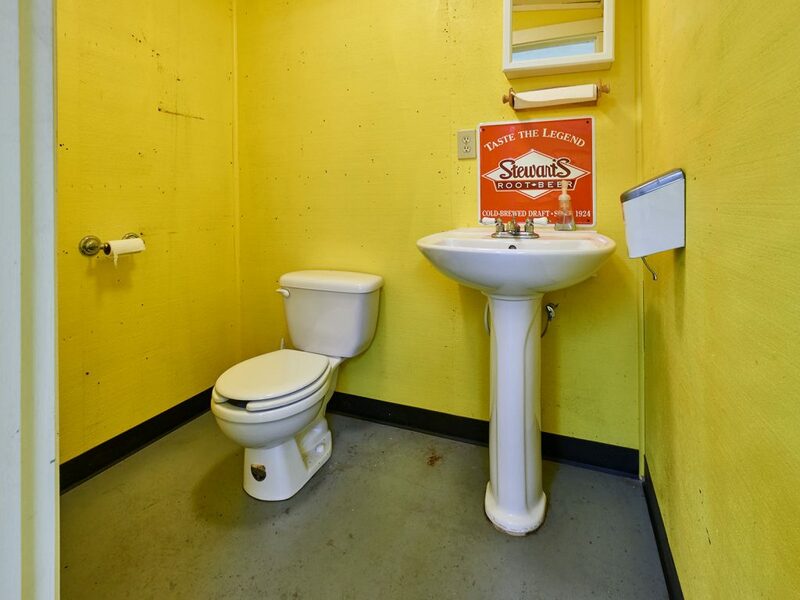 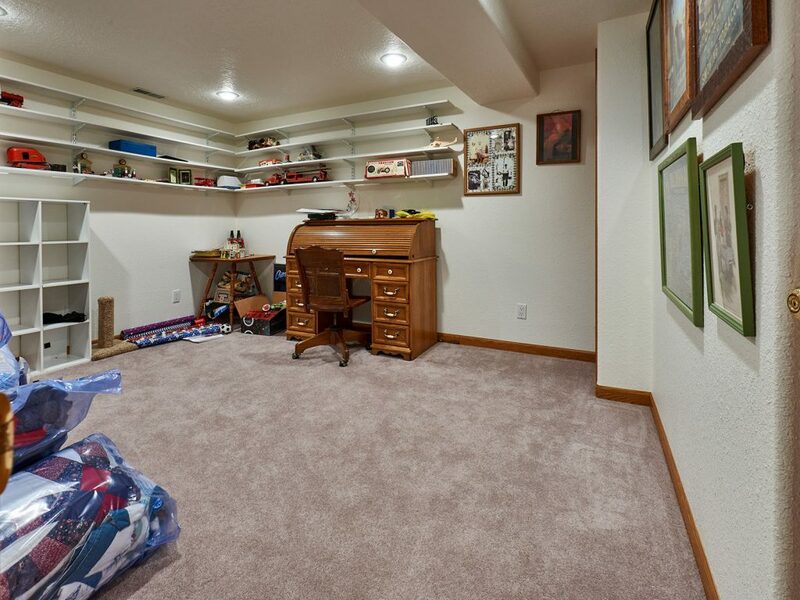 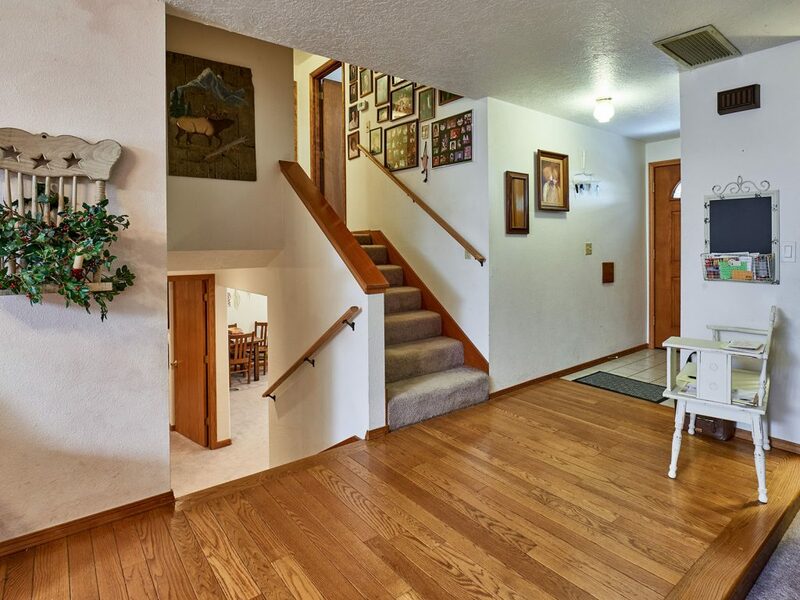 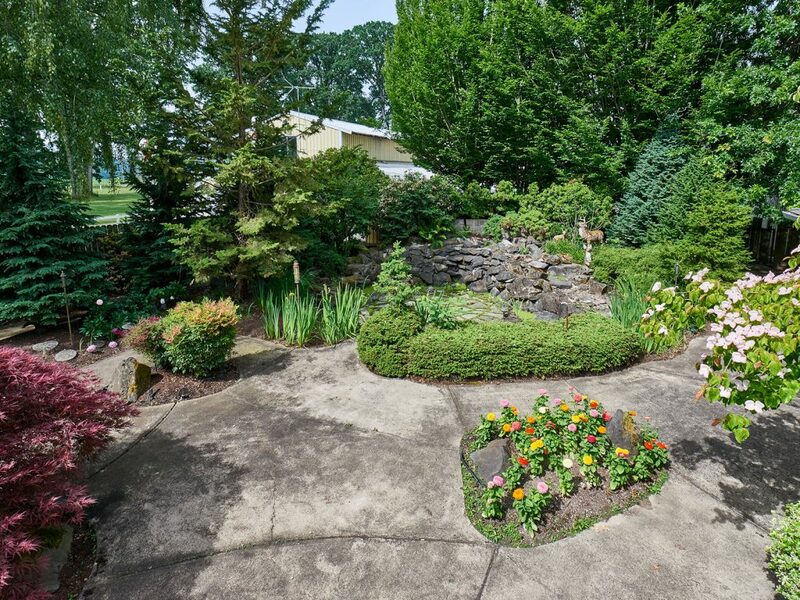 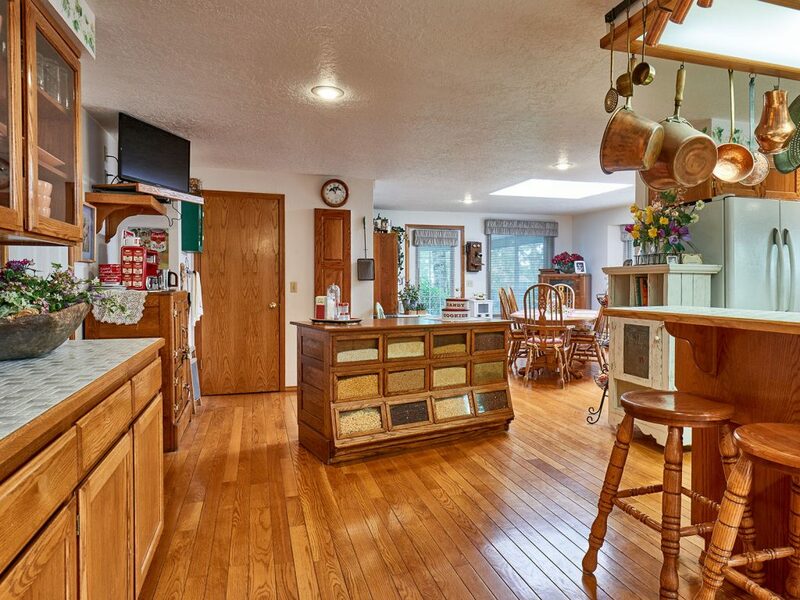 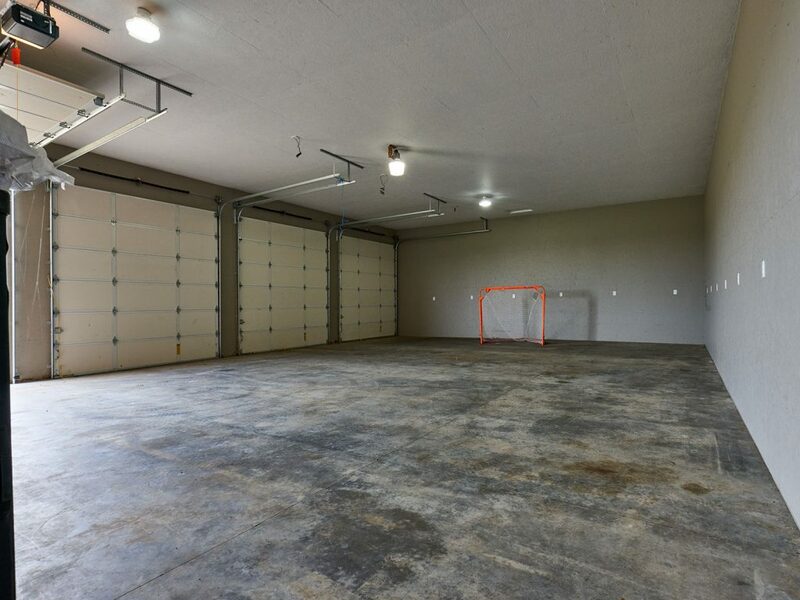 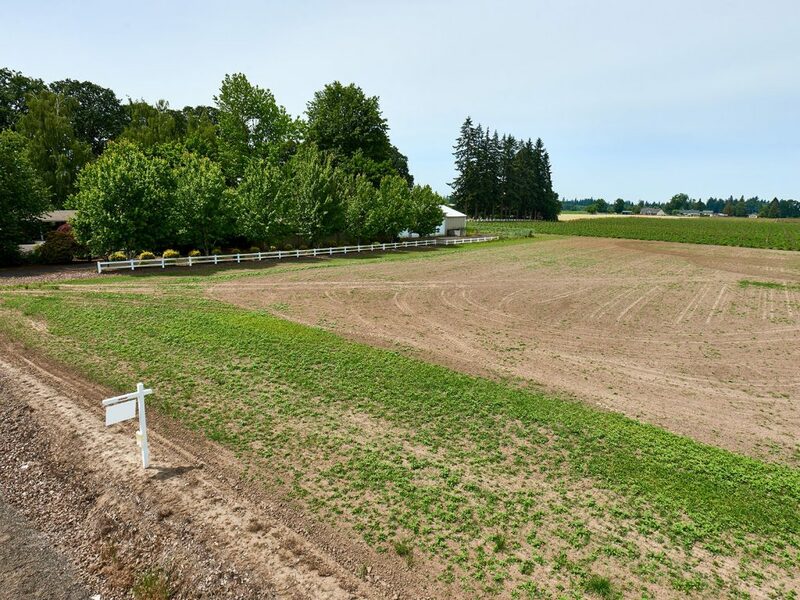 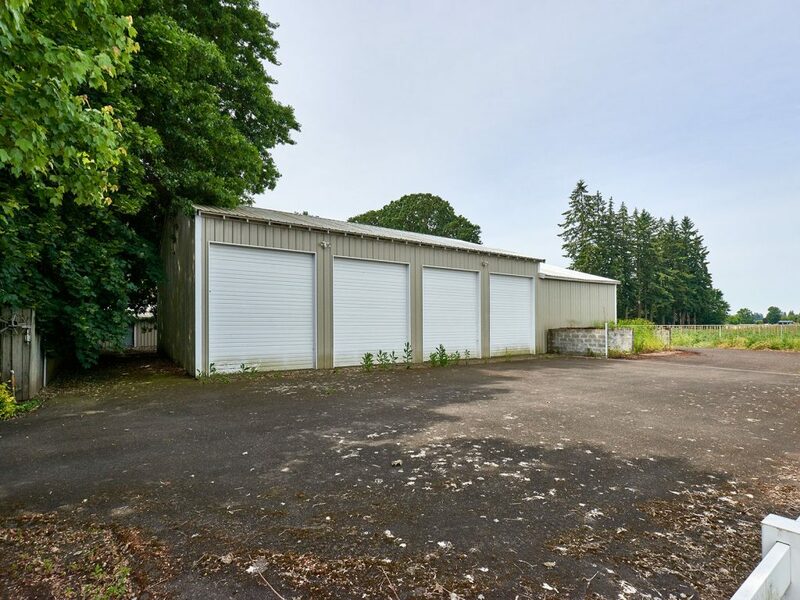 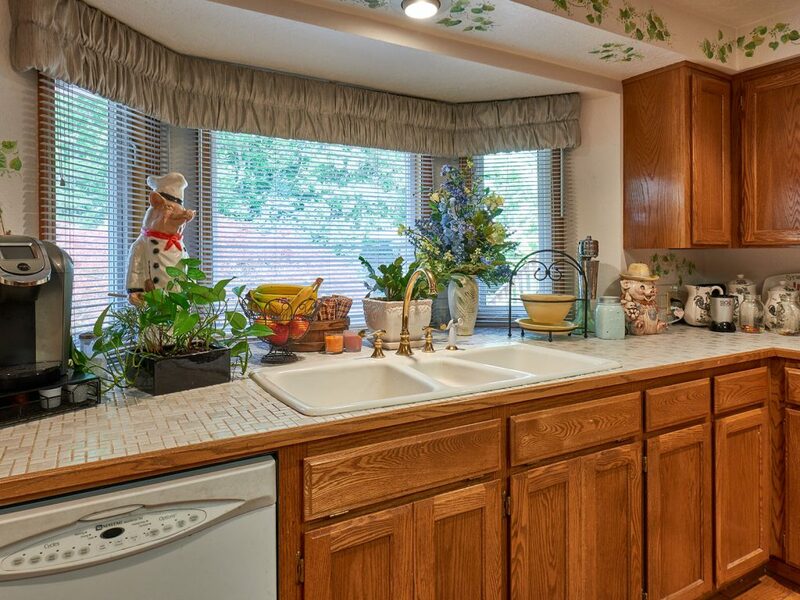 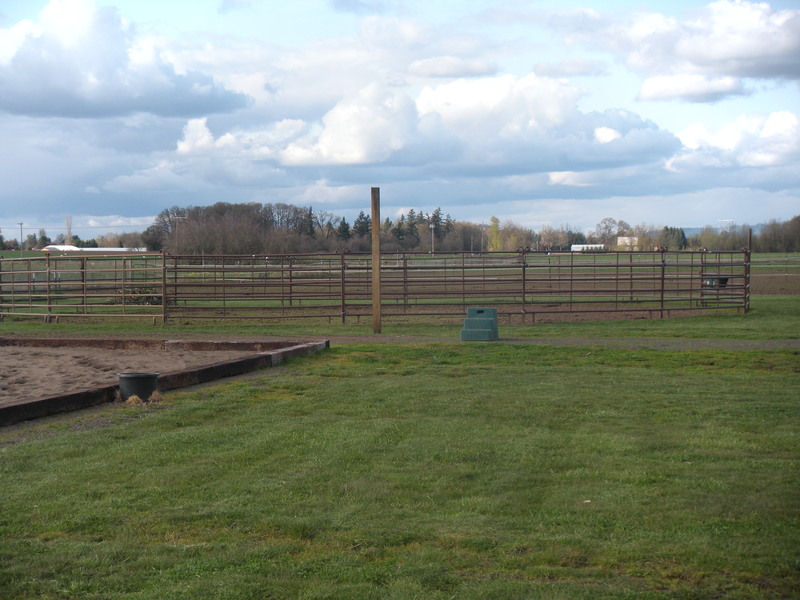 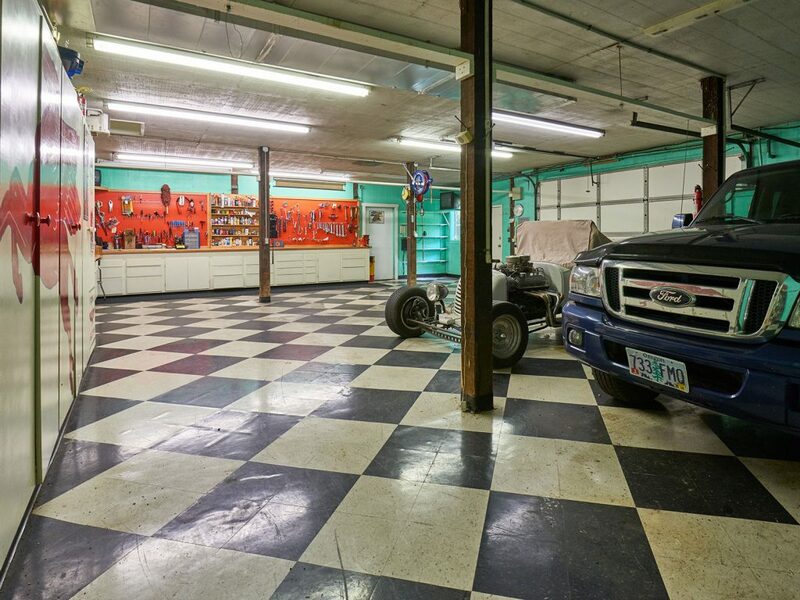 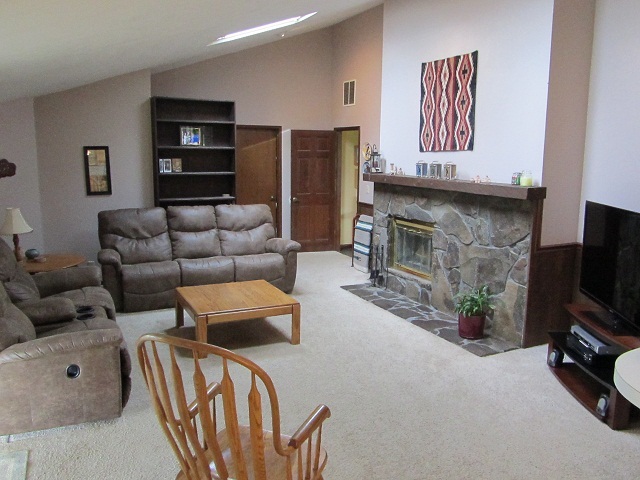 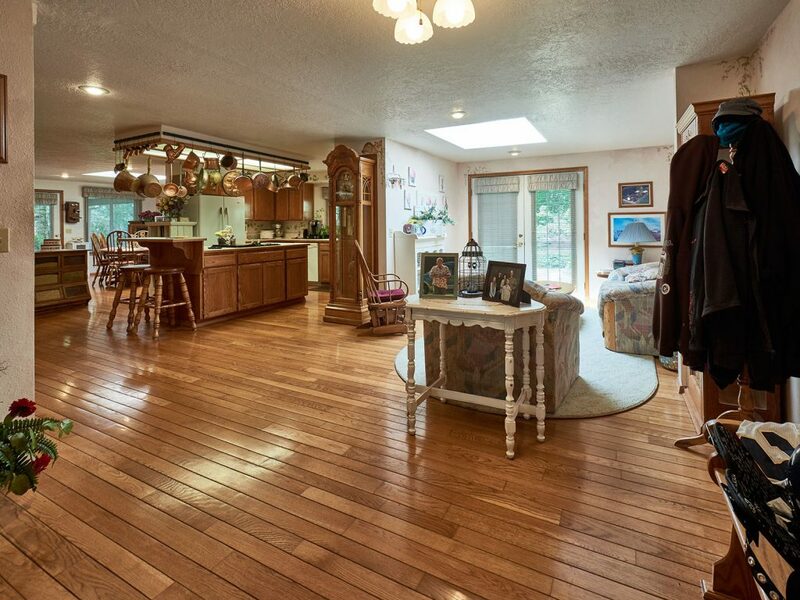 This attractive rural Canby property is ideally suited for horses, farming, or both! 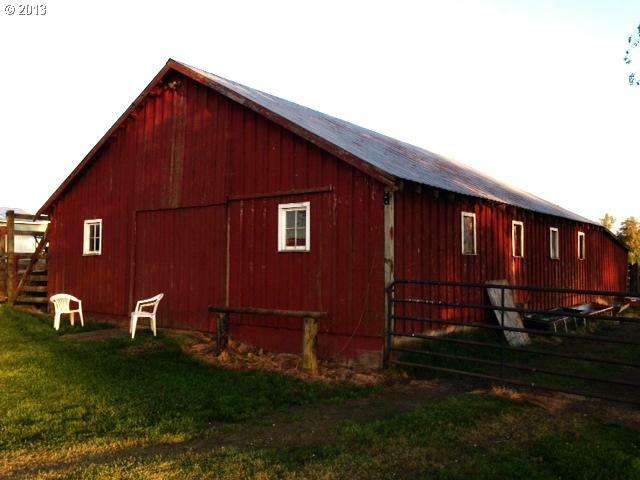 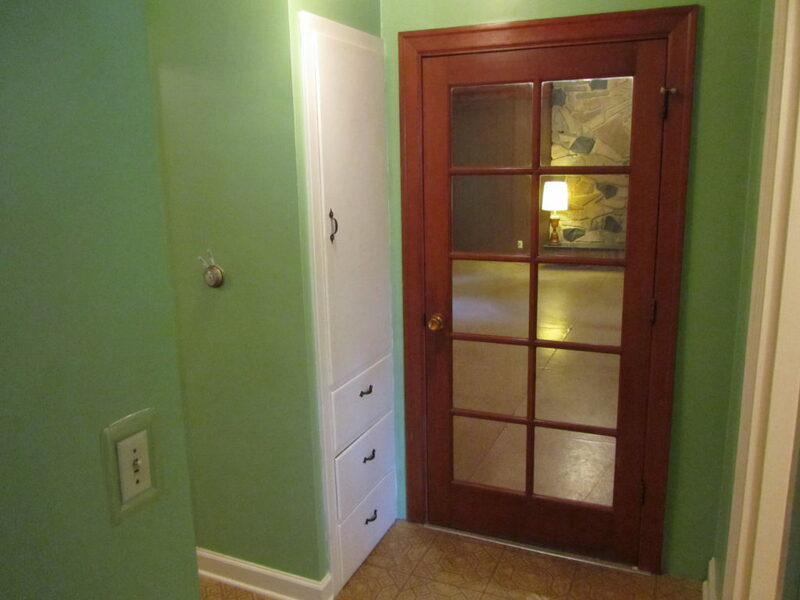 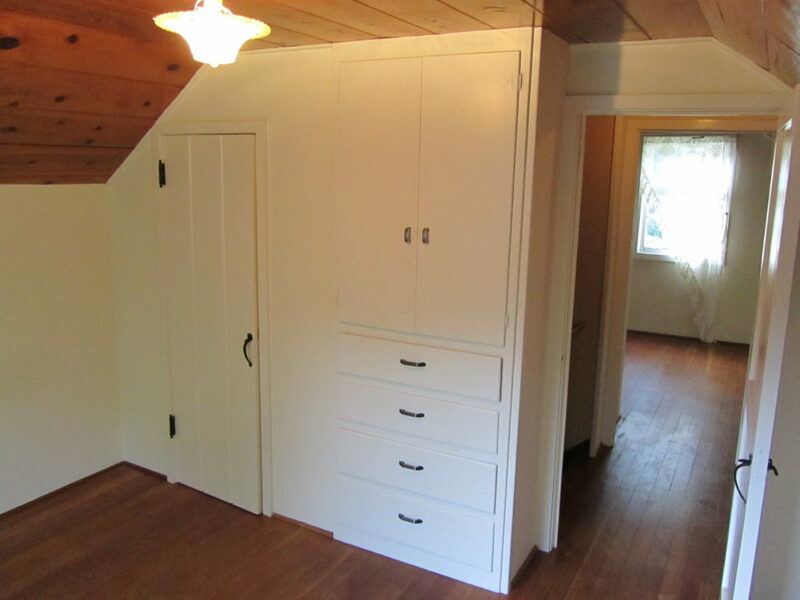 Includes a charming 3 bedroom home, plus a shop, barn and is fenced, too. 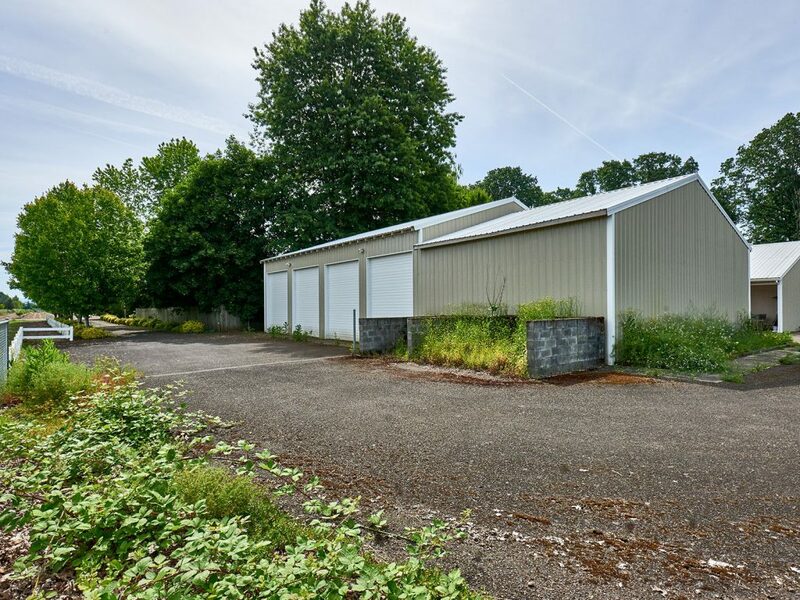 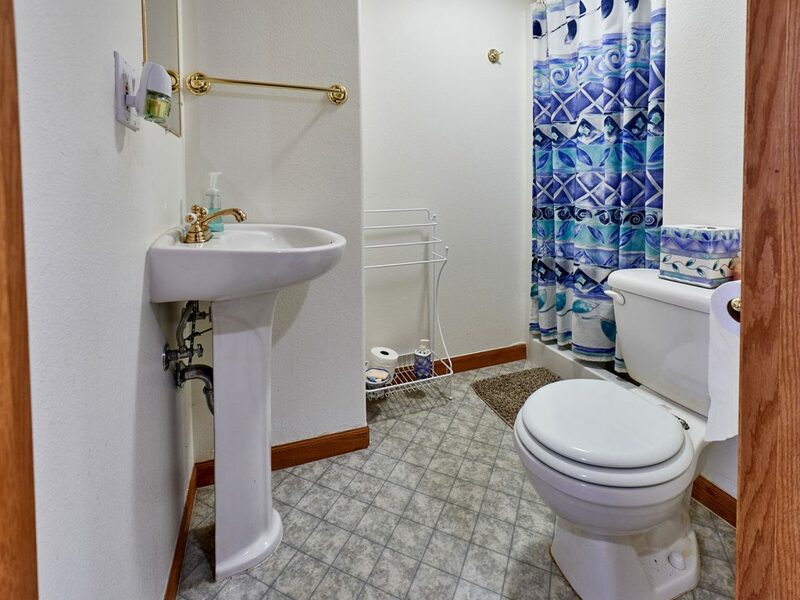 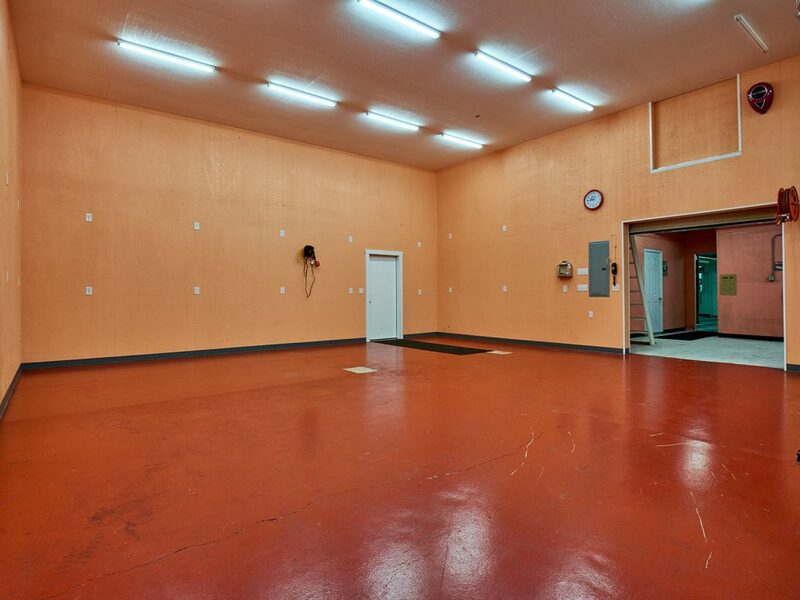 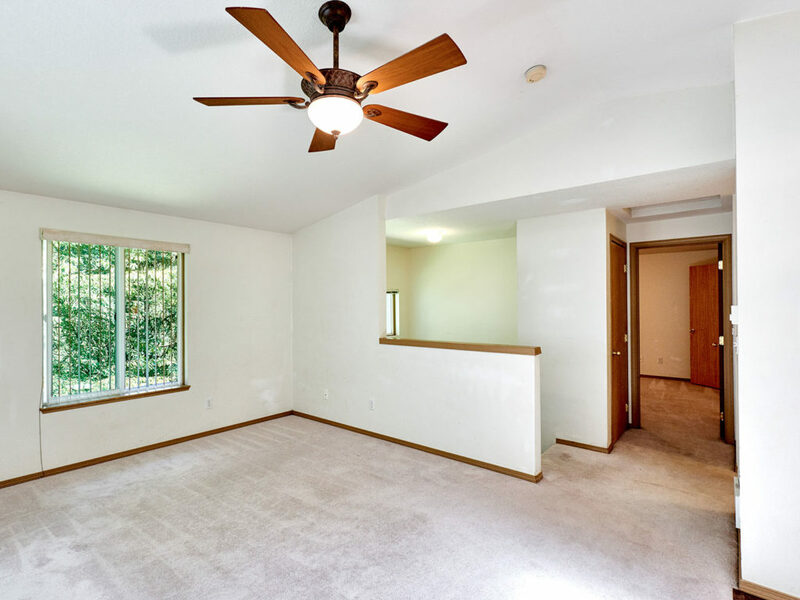 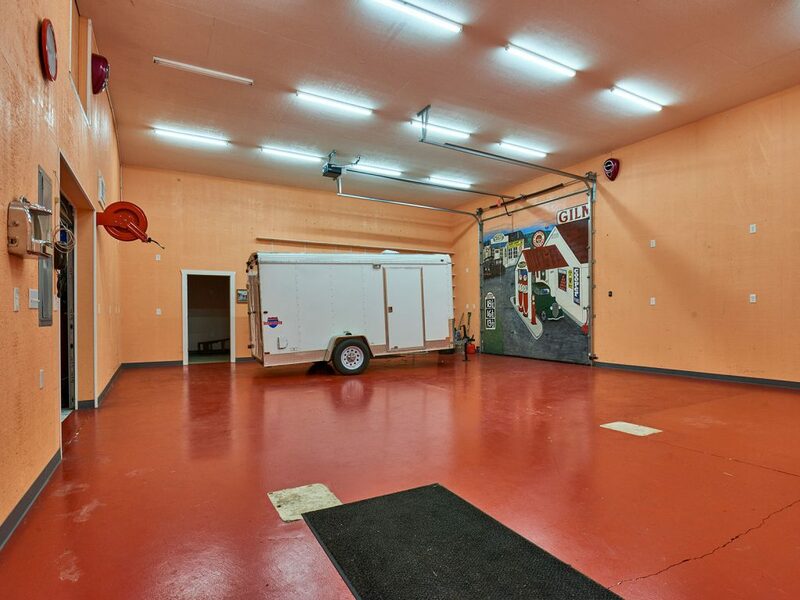 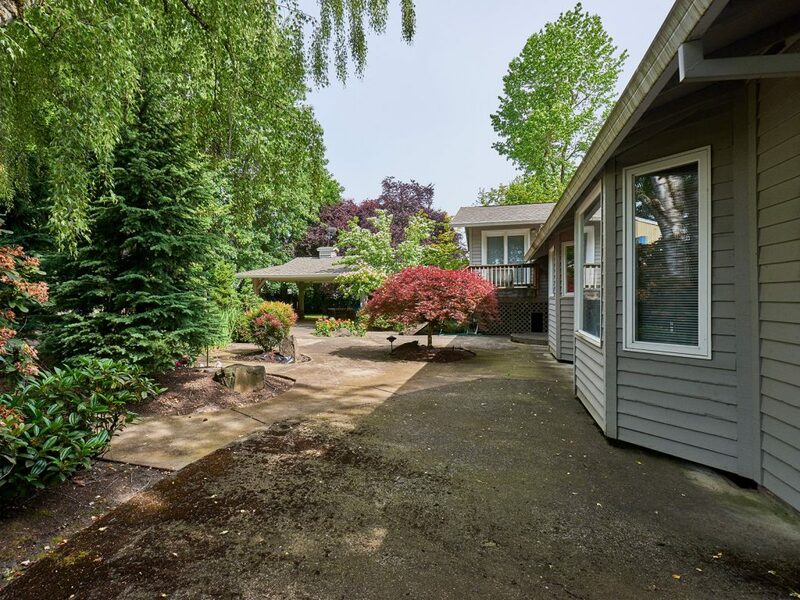 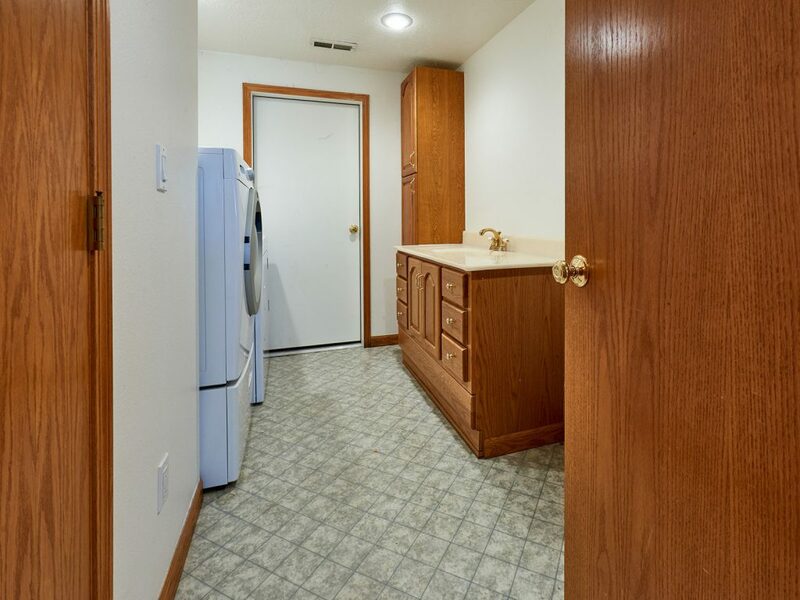 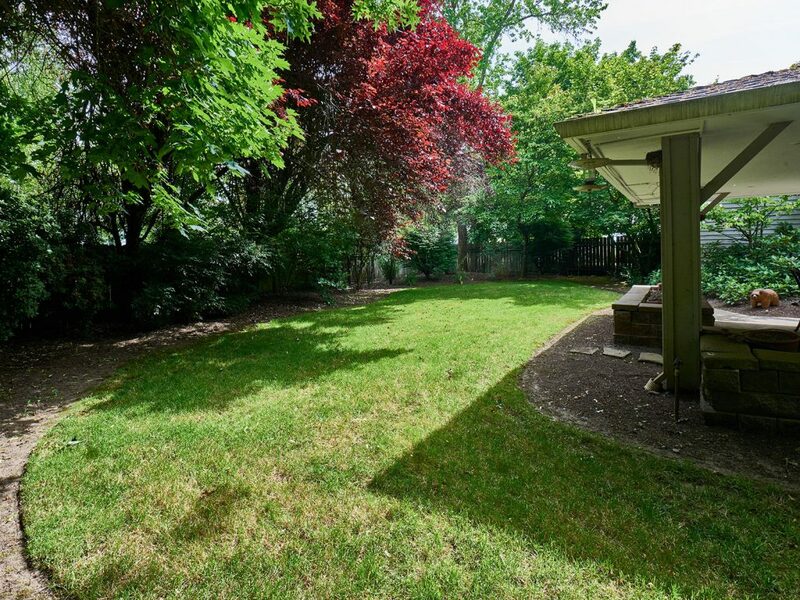 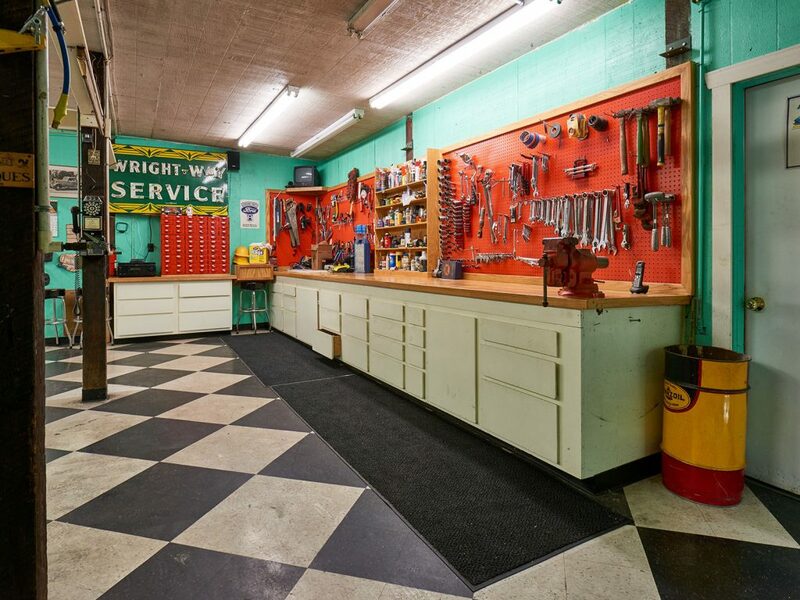 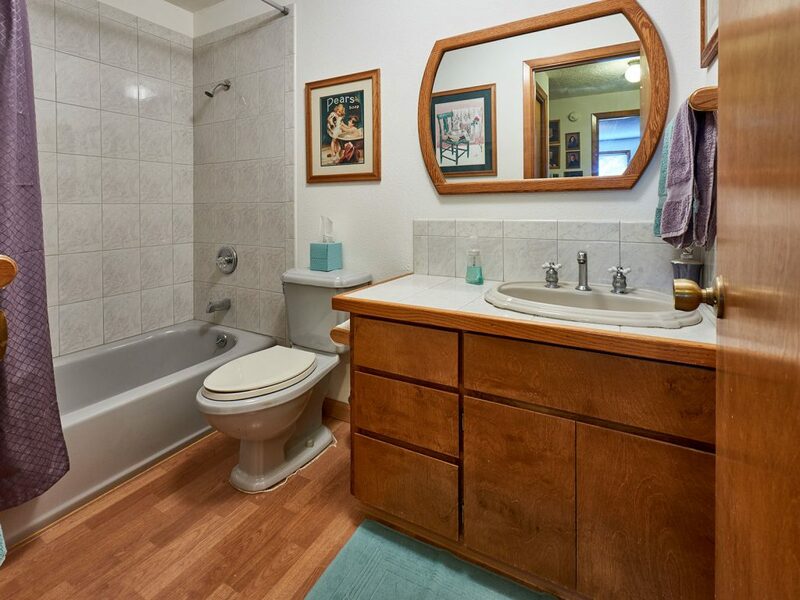 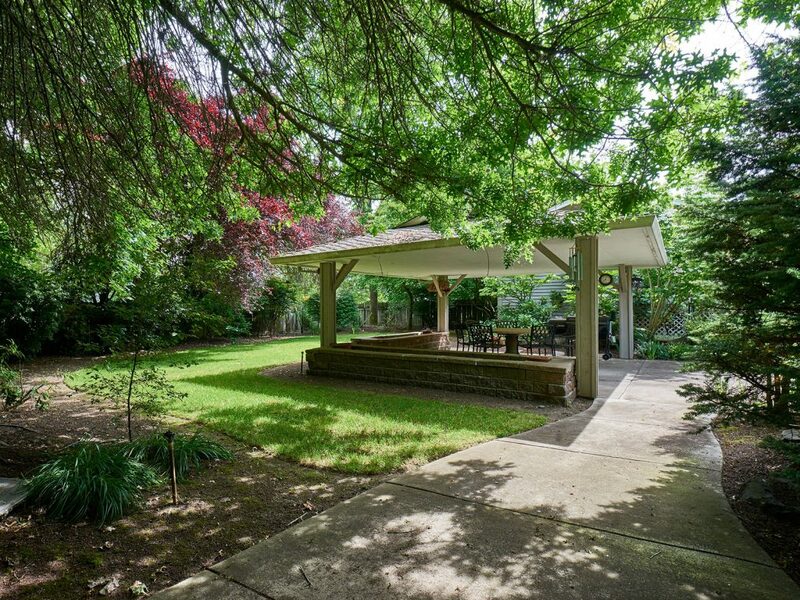 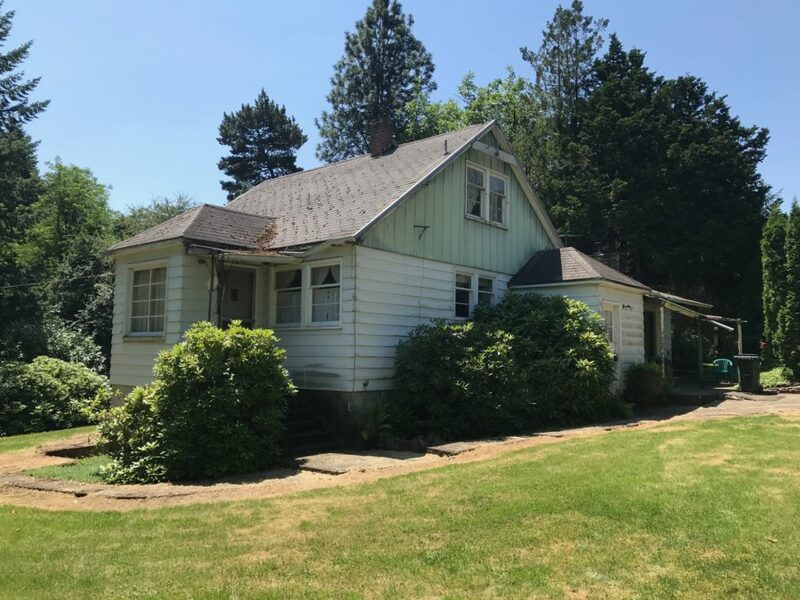 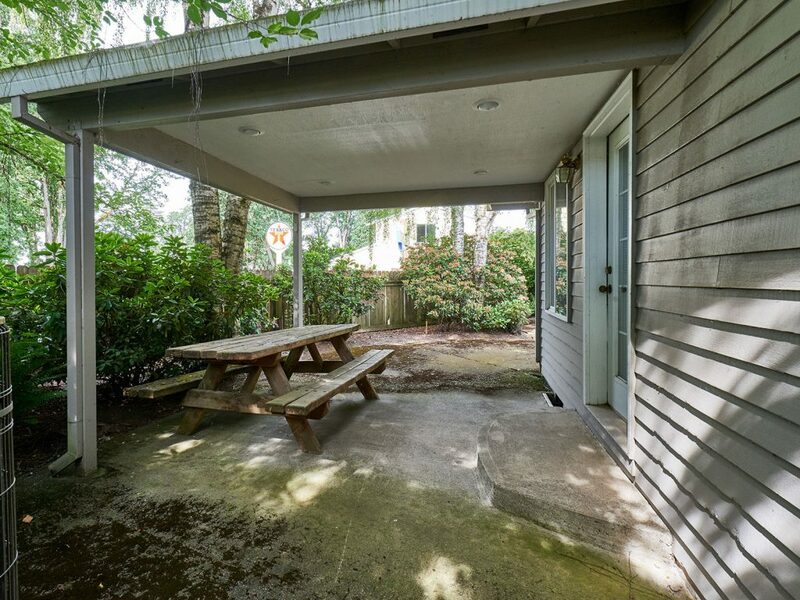 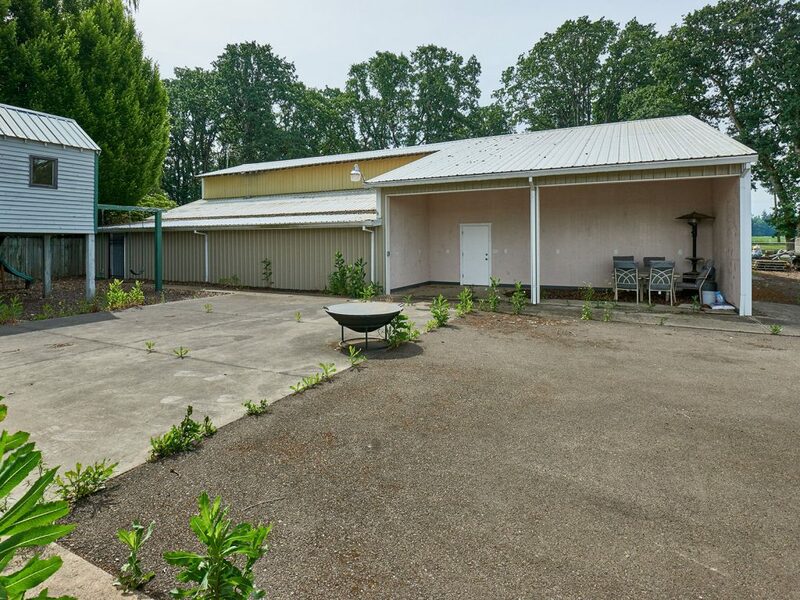 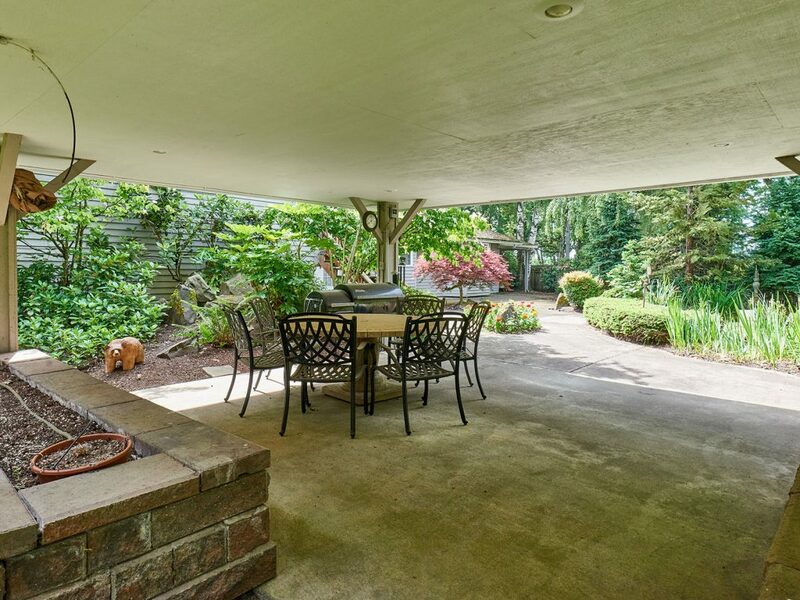 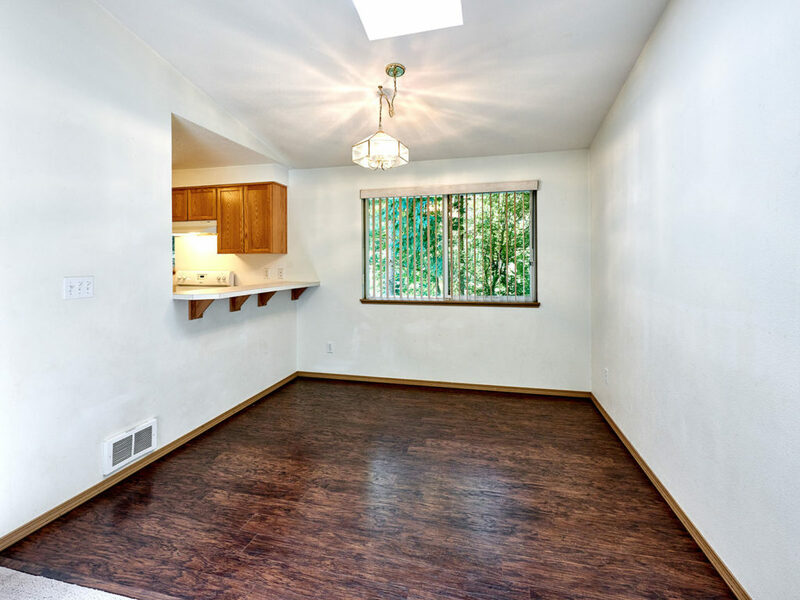 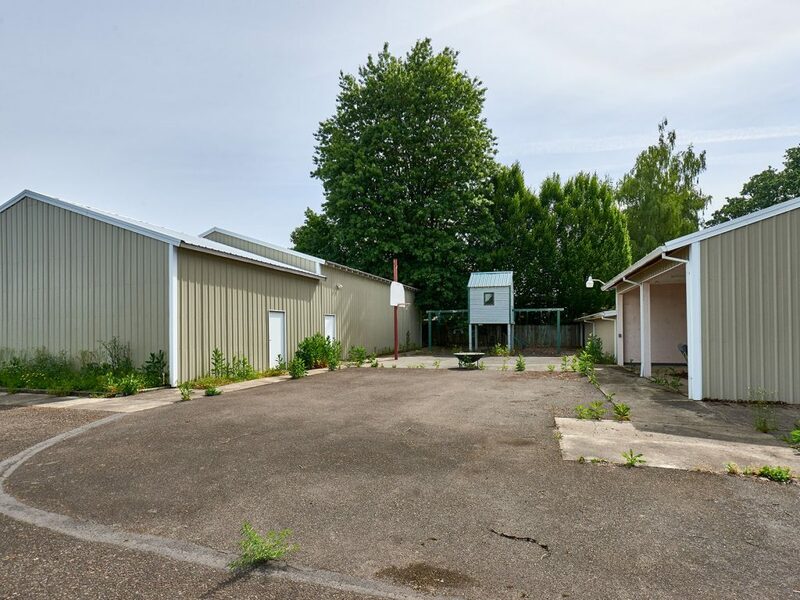 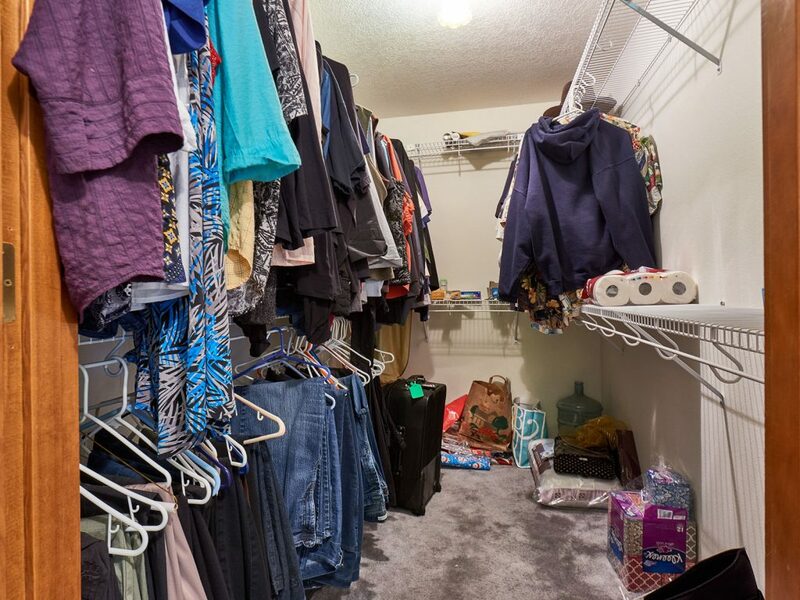 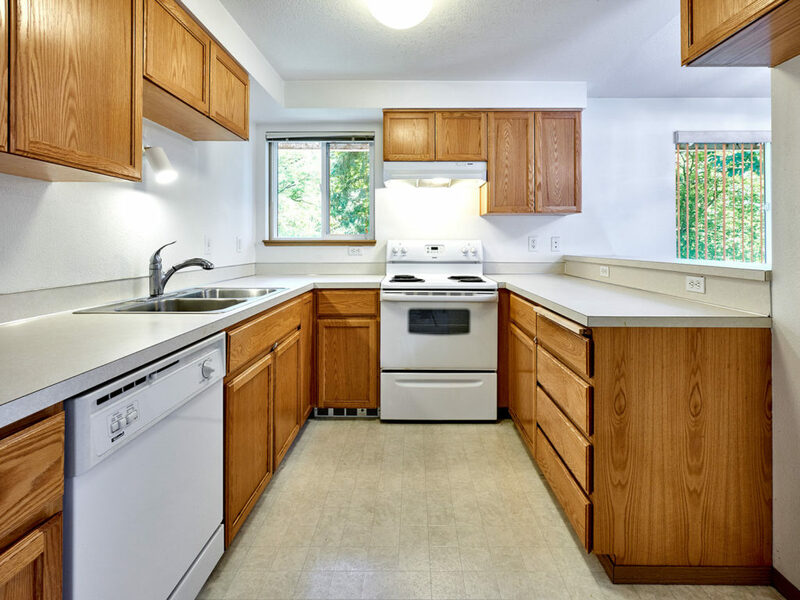 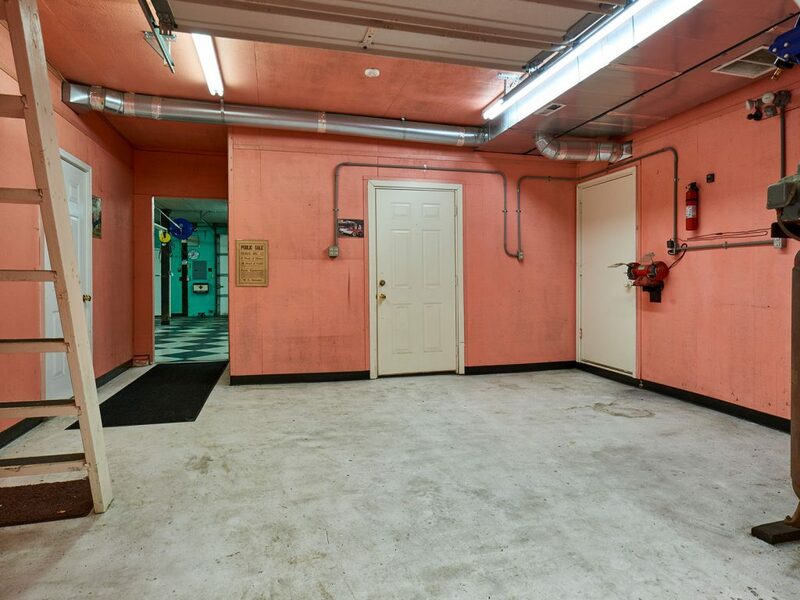 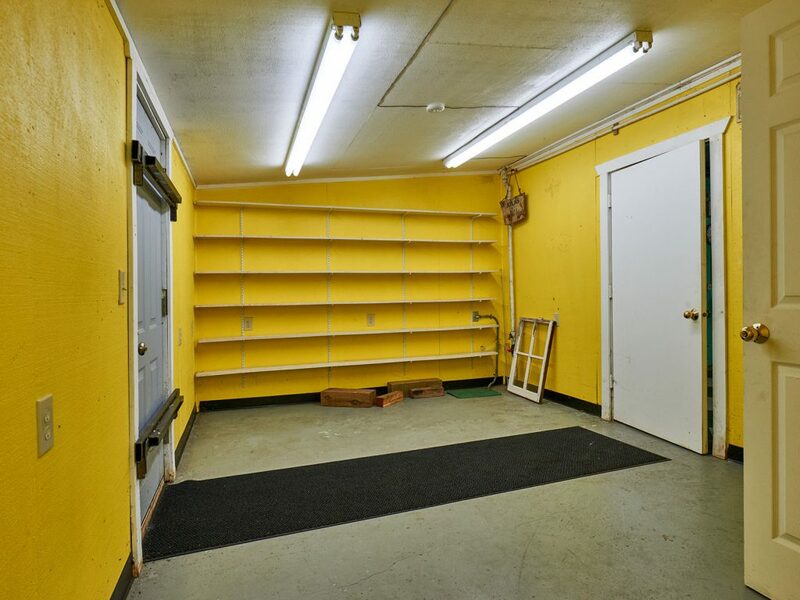 Located just minutes from Canby’s Fred Meyer shopping center, this property offers an easy commute throughout the greater Portland area. 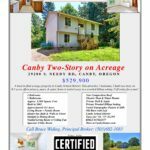 For more information, please contact Bruce with Certified Realty at 503-682-1083 or via email at Bruce@CertifiedRealty.com today. 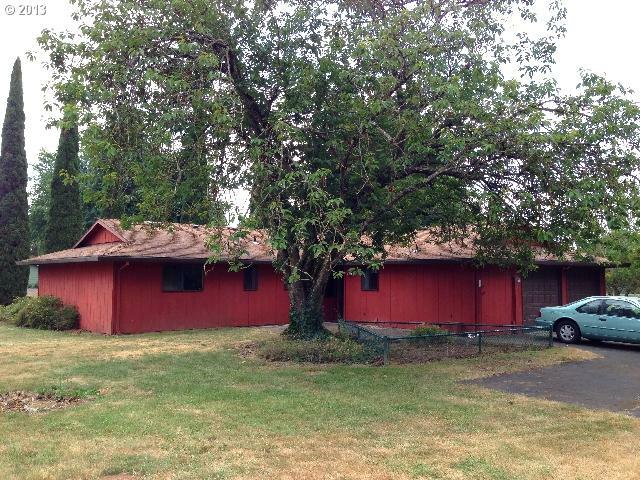 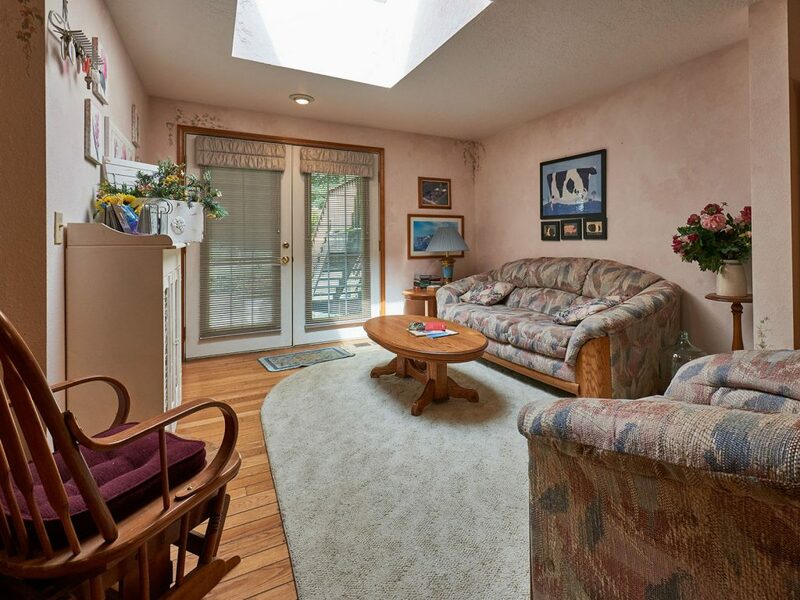 An attractive Canby property has just been placed on the market. 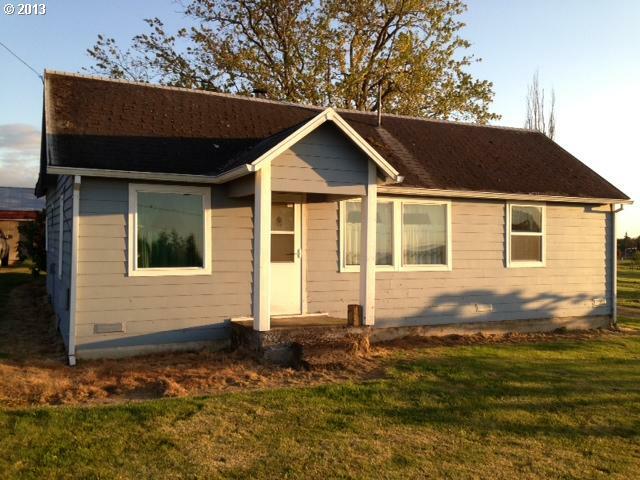 Priced to sell at $319,900, this property features a 3 bedroom/2.5 bathroom home with more than 2 level acres, plus an easy commute! 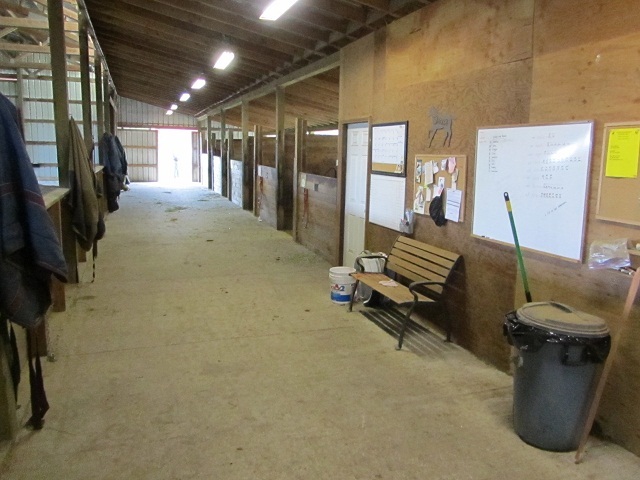 Includes a 3+ stall barn with a tack room, and cross-fenced, too. 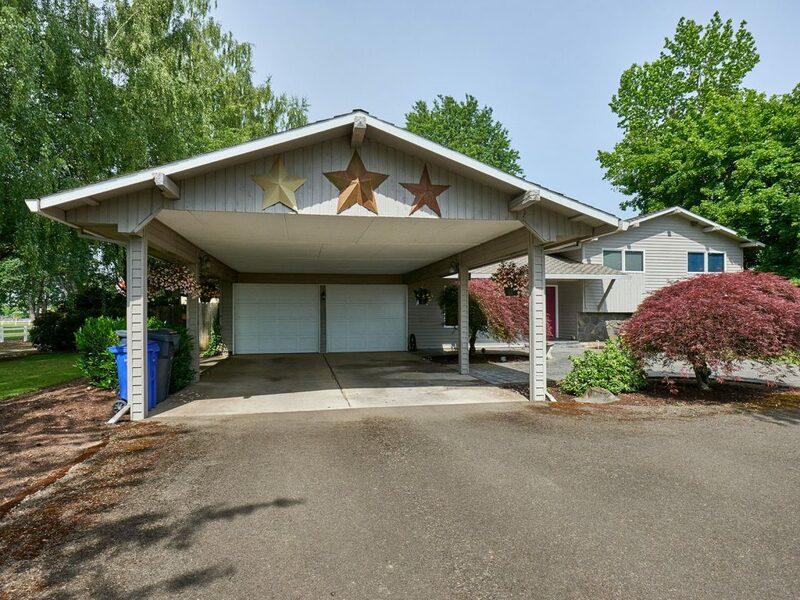 For more information, contact Bruce with Certified Realty at (503) 682-1083 today! 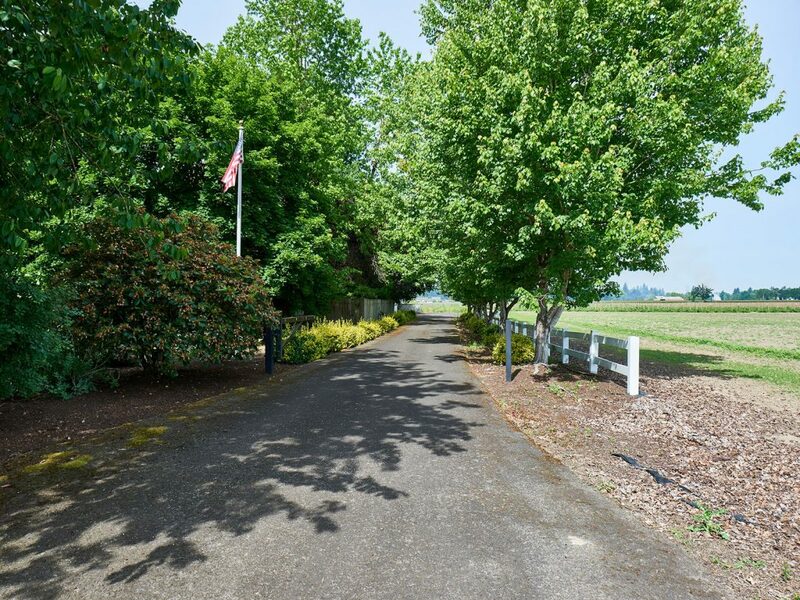 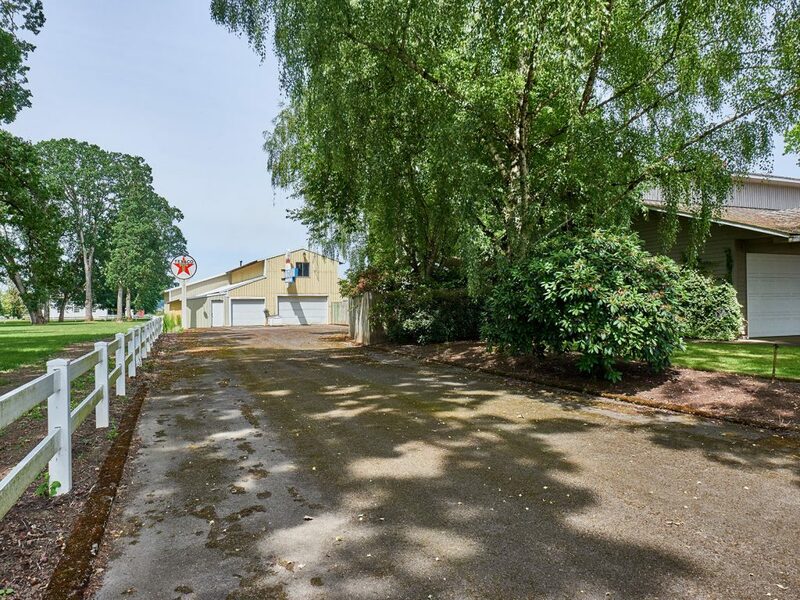 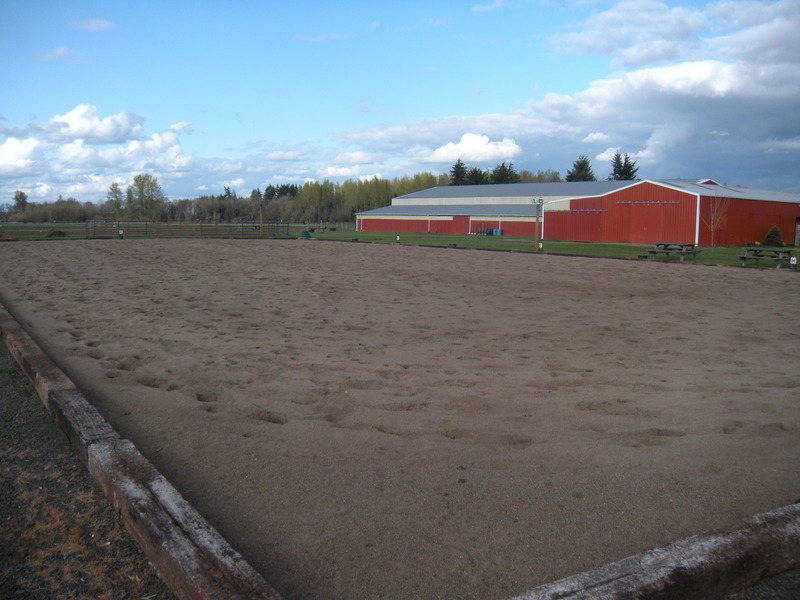 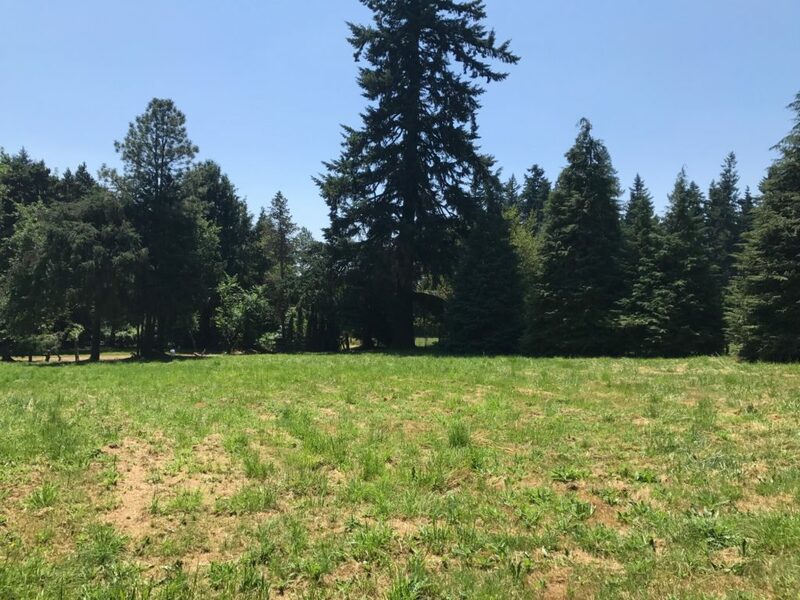 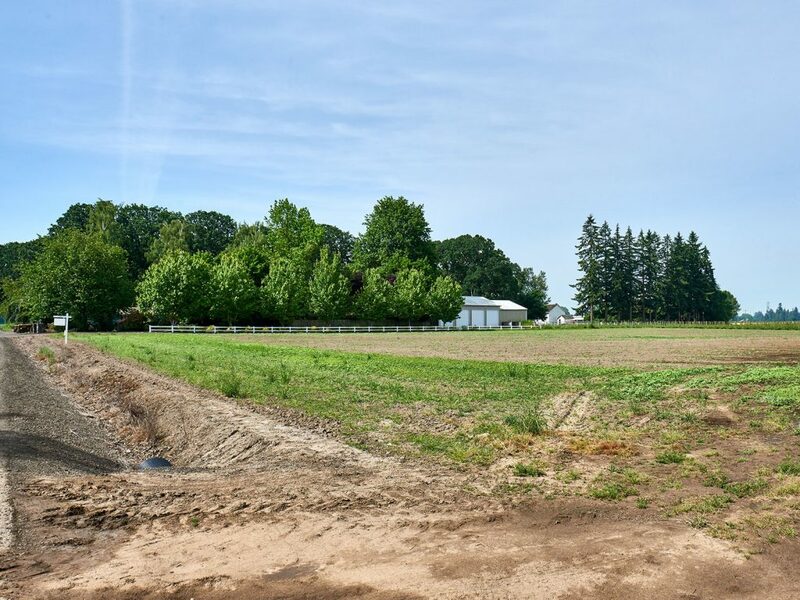 Located in a peaceful and rural Canby neighborhood, this outstanding equestrian facility features more than 10 acres of level ground, with a spacious 3+ bedroom home, Mt. 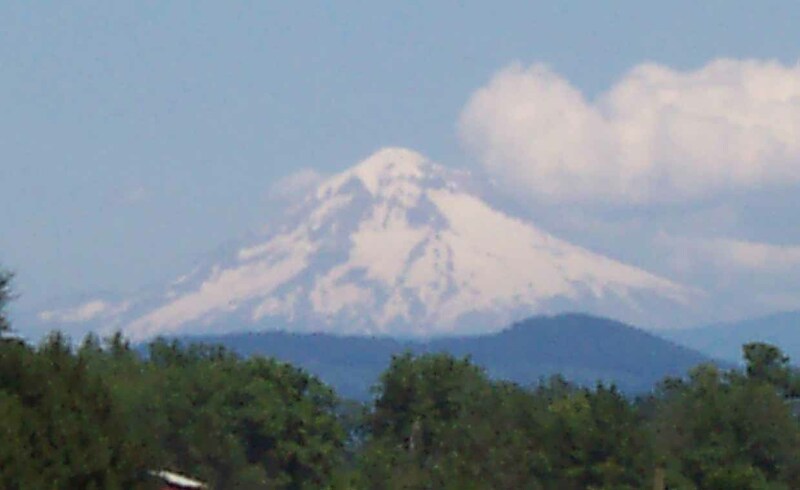 Hood view and top quality buildings. 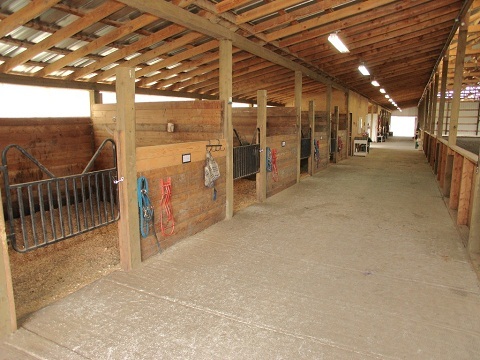 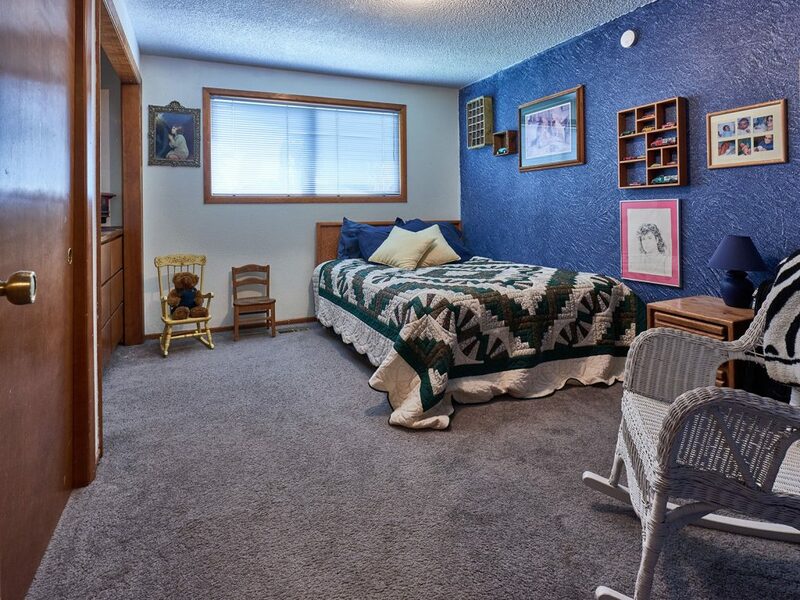 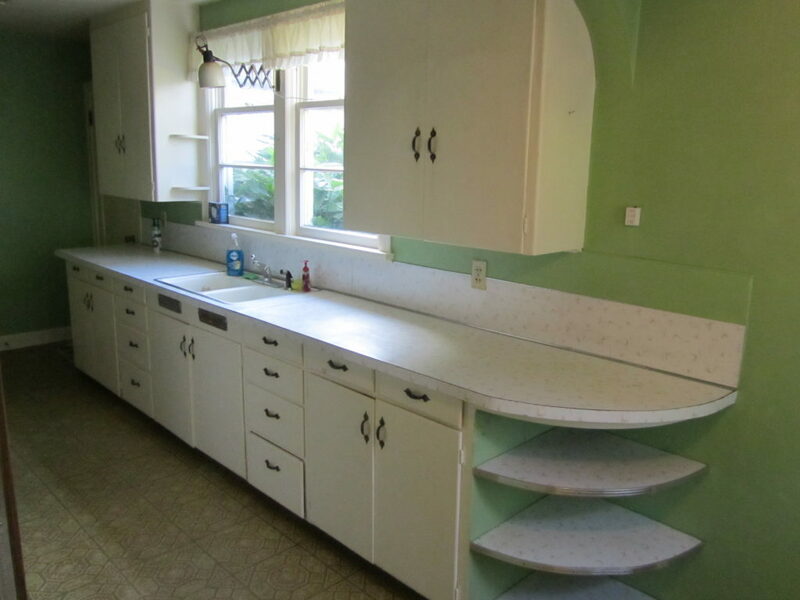 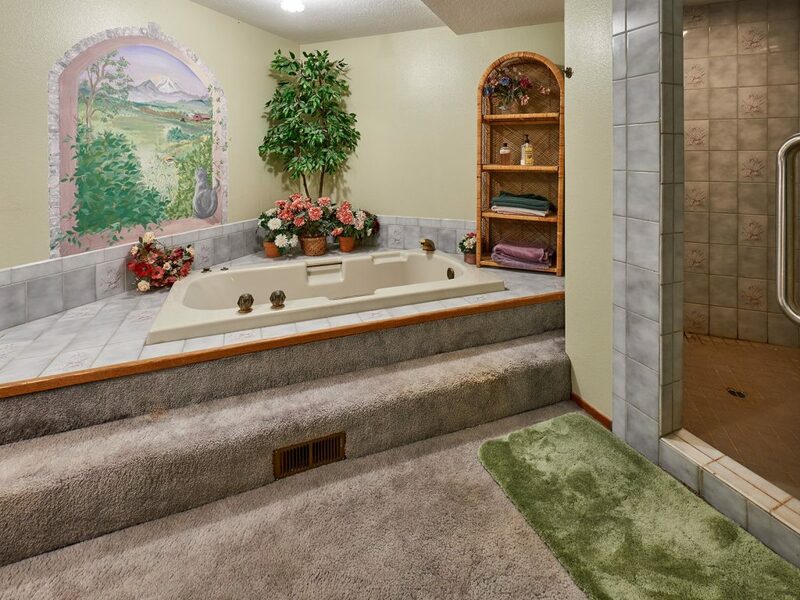 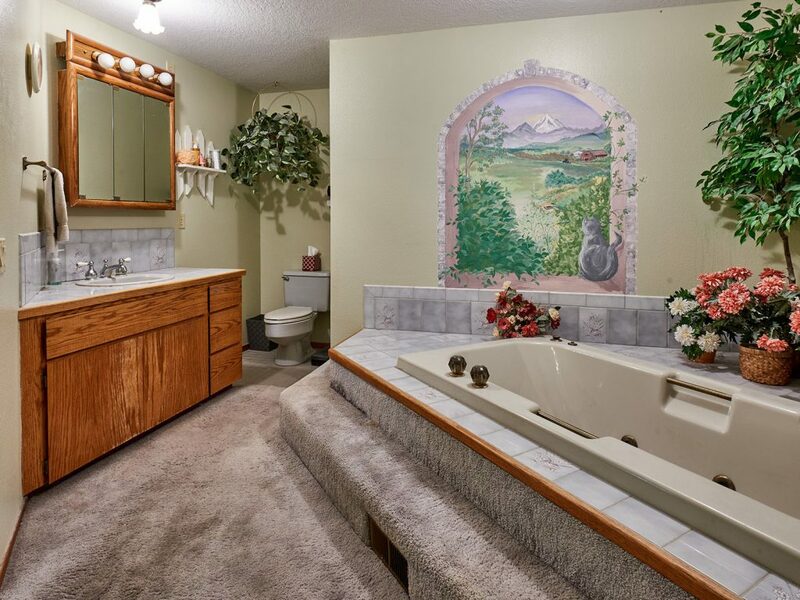 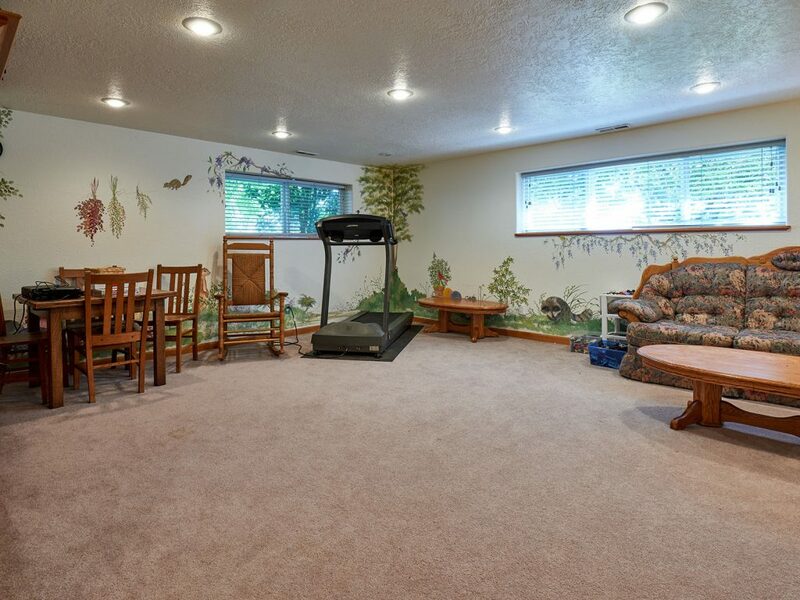 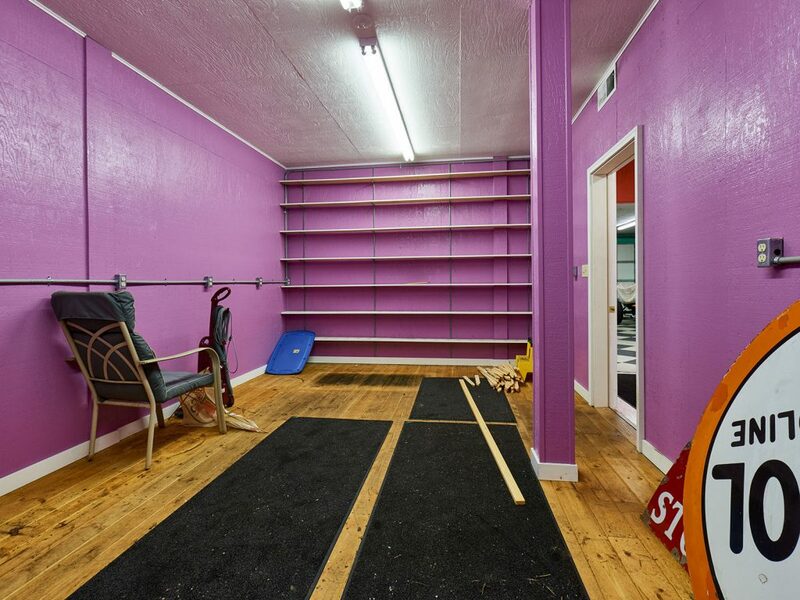 This wonderful property was literally made for horse lovers. 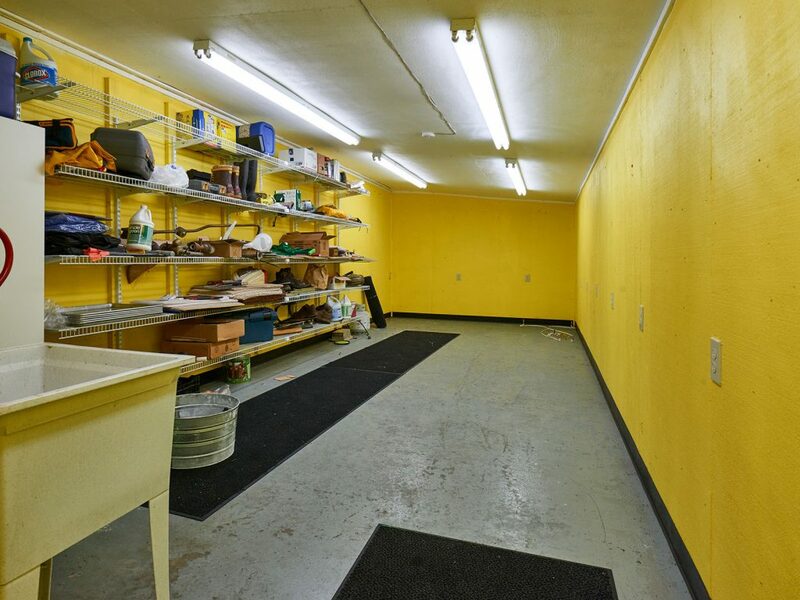 View the full color flyer here! 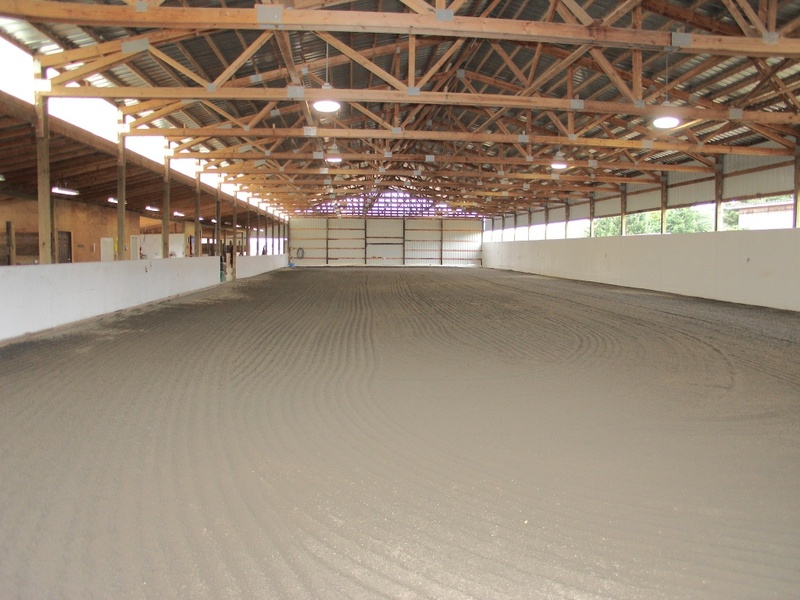 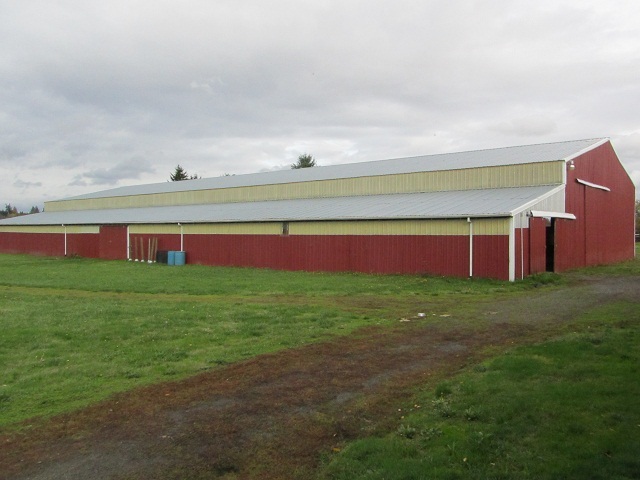 Structures include a 62 x 180 indoor arena and a 80 x172 outdoor arena, 21 stalls total with rubber mats and auto-waterers, plus 4 tack rooms, a ‘hot rack’ for horse washing, cement floor shop, lounge area, 20 ton hay storage capacity and much more. 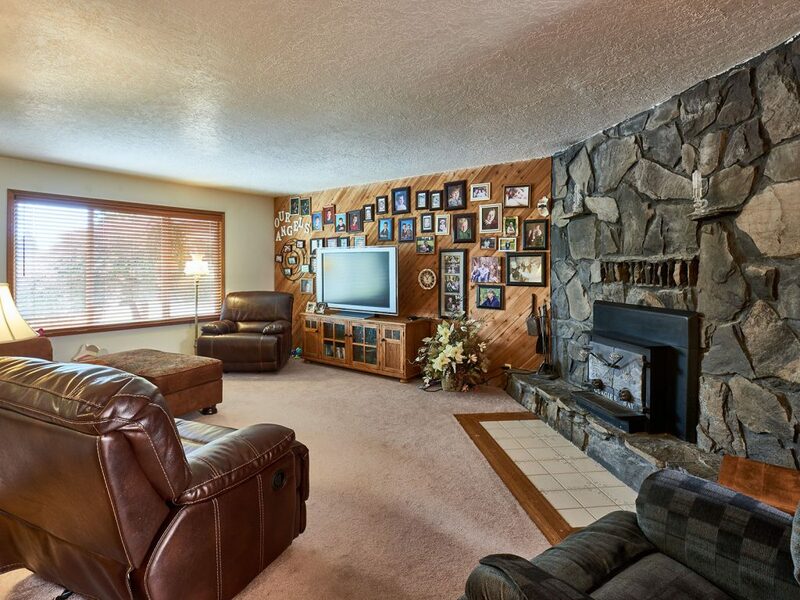 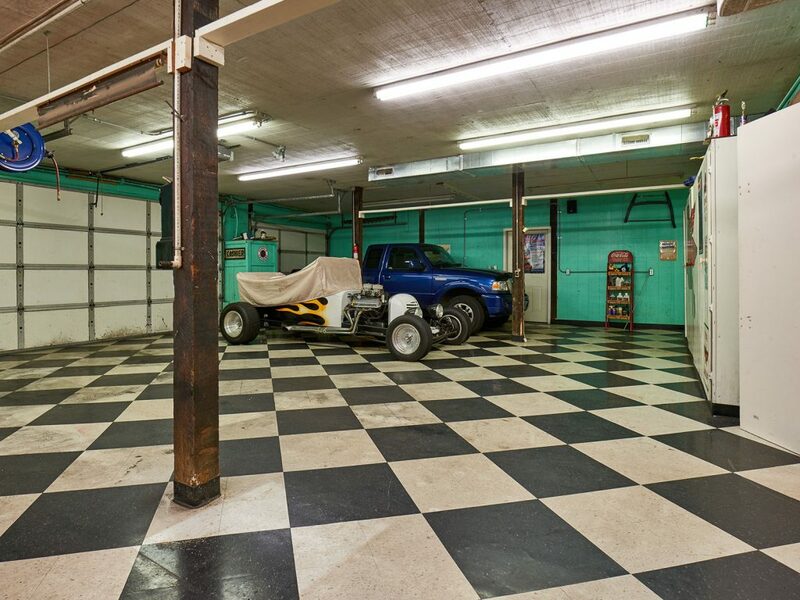 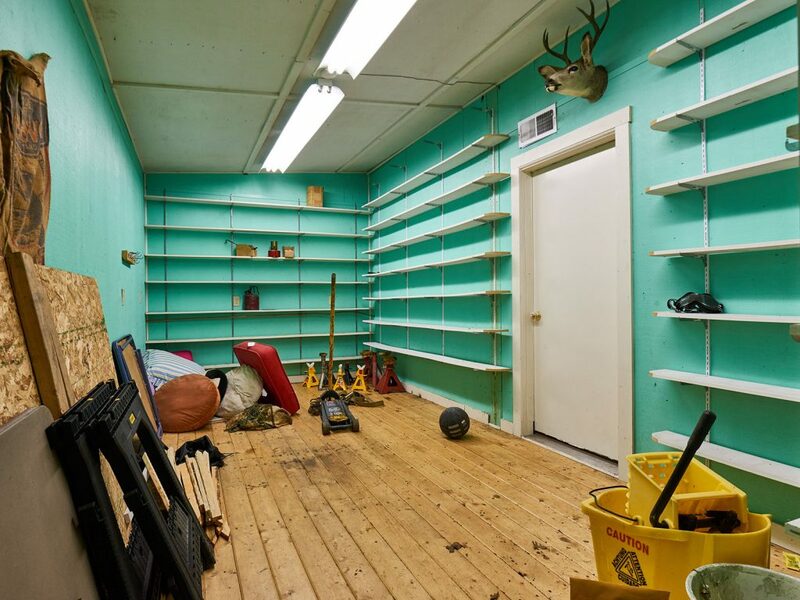 This just-listed property is priced to sell at $574,900. 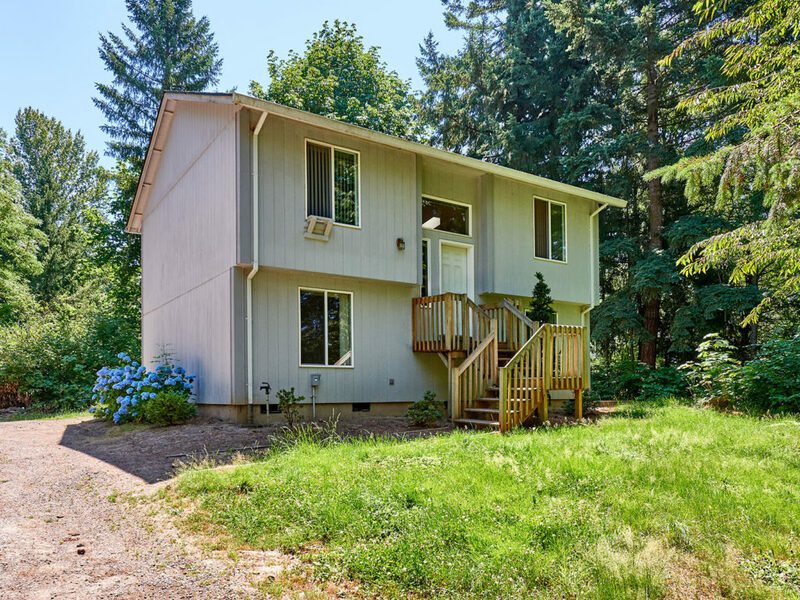 For more information, please contact Certified Realty at 503-682-1083 or via e-mail at info@CertifiedRealty.com.